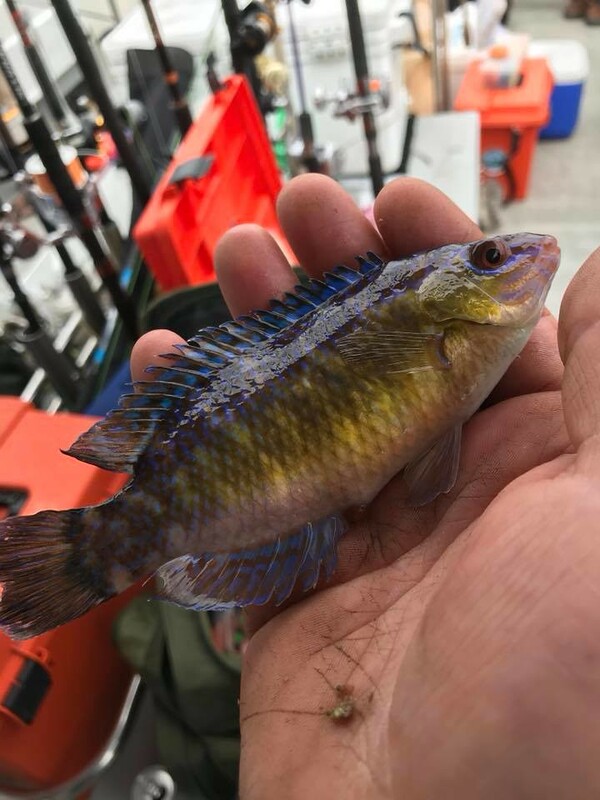 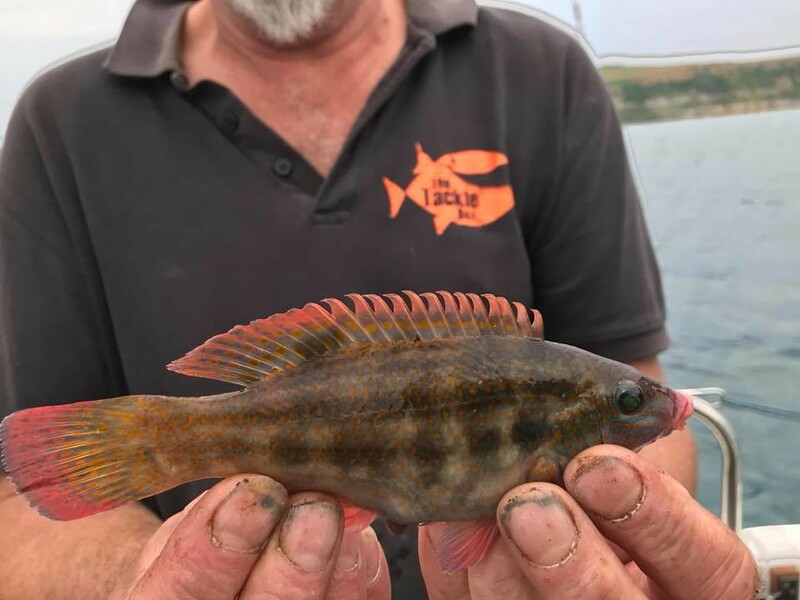 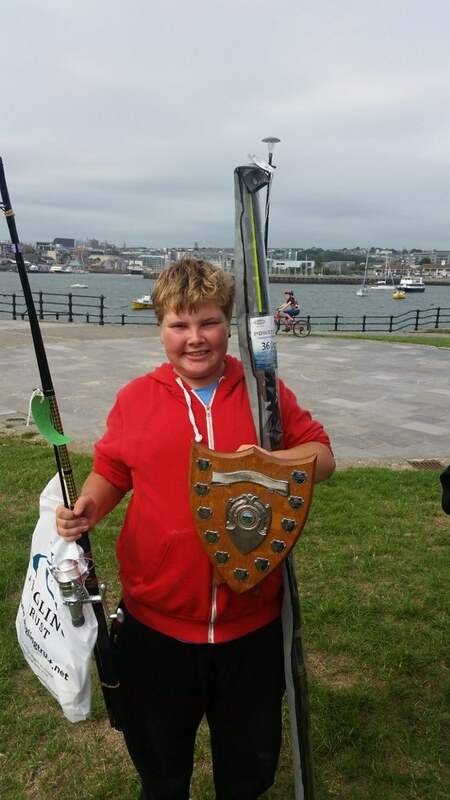 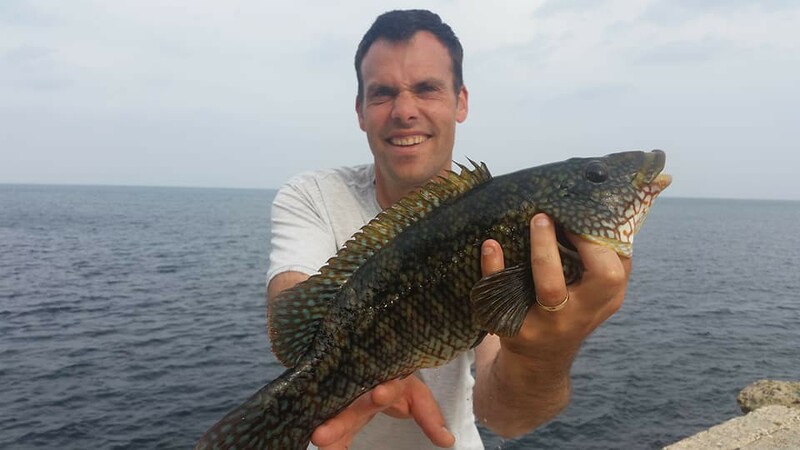 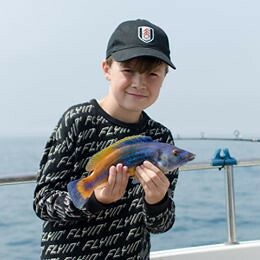 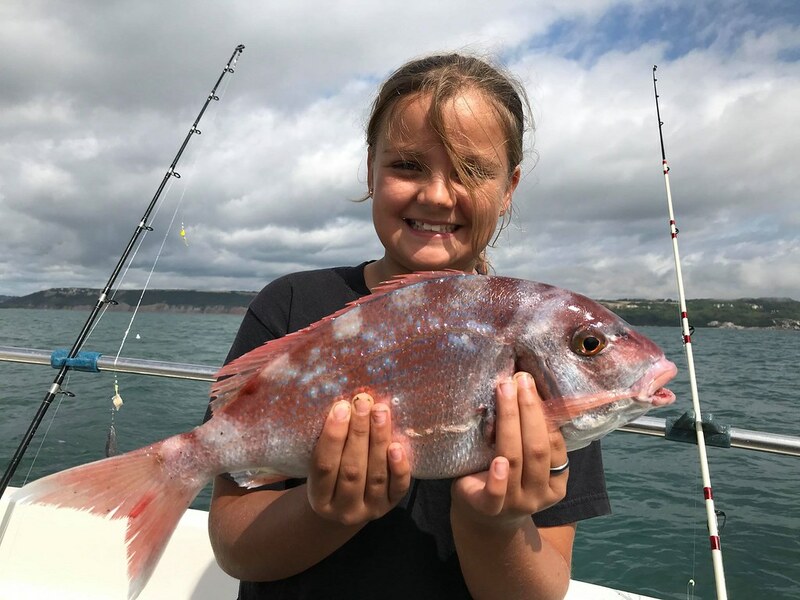 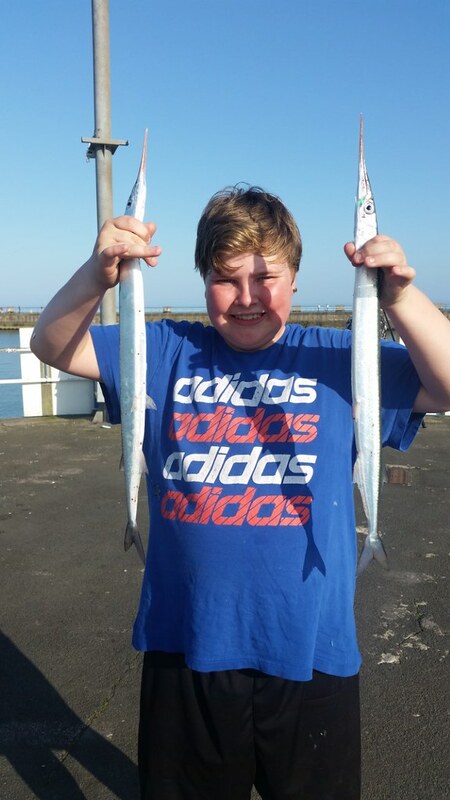 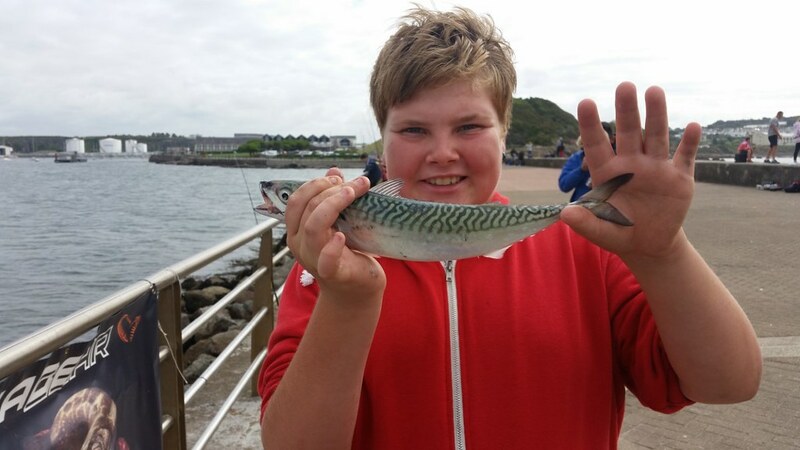 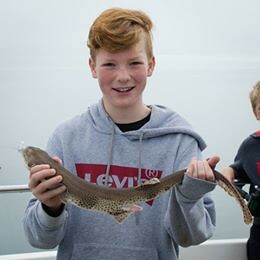 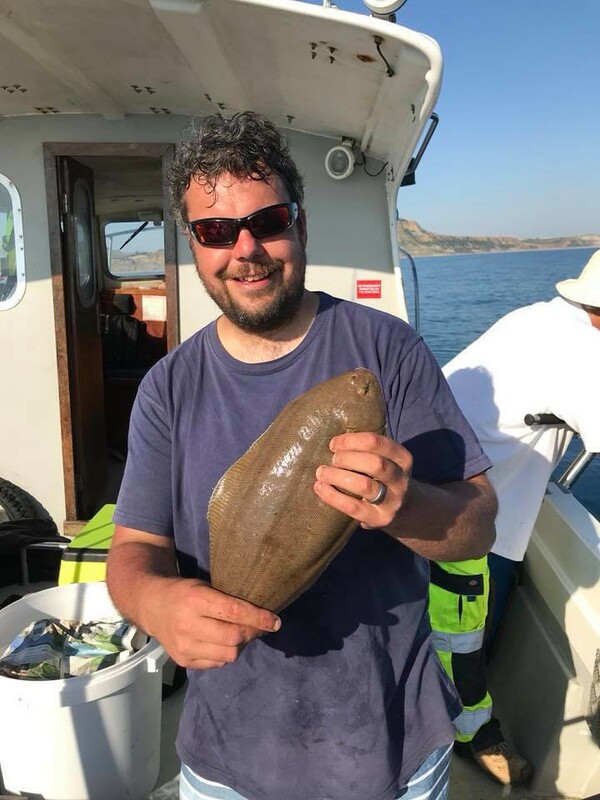 Lewis pictured with a very rare Rock Cook Wrasse that he caught in the recent Number of Species Competition. 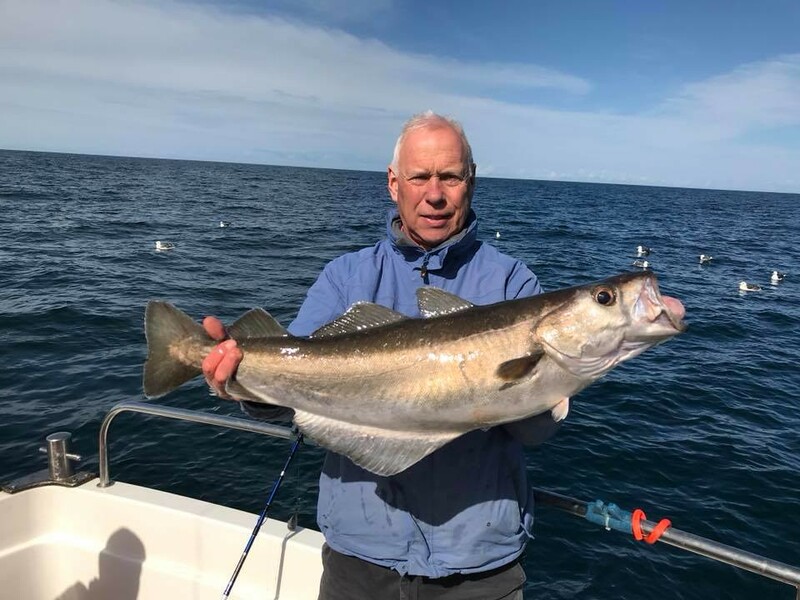 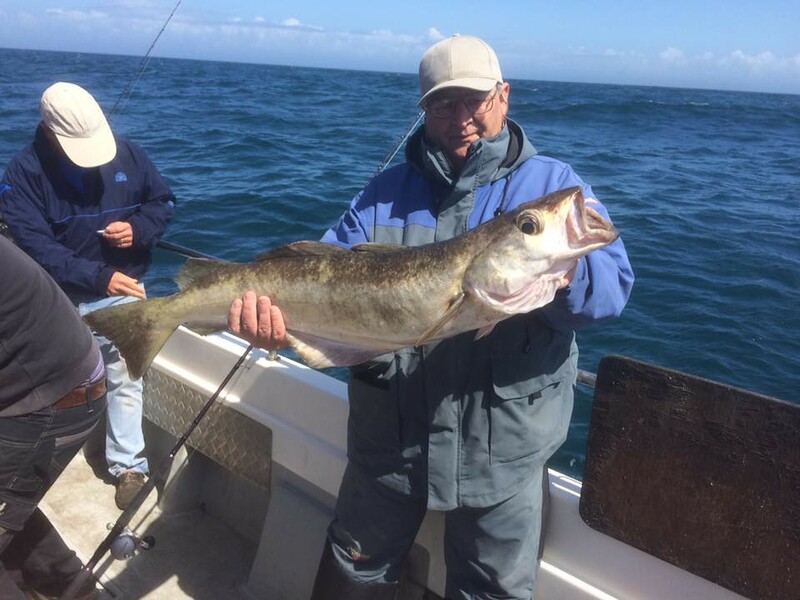 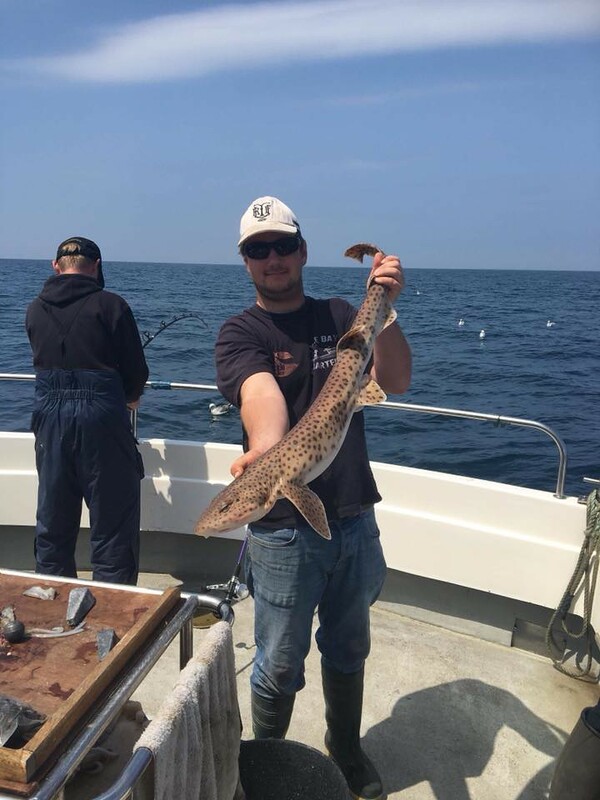 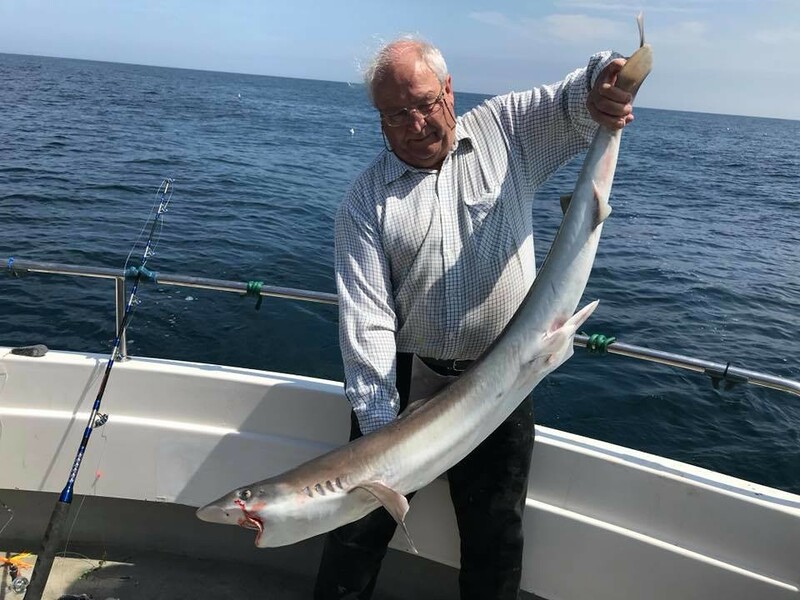 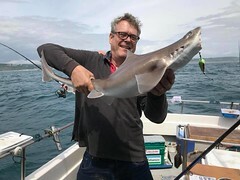 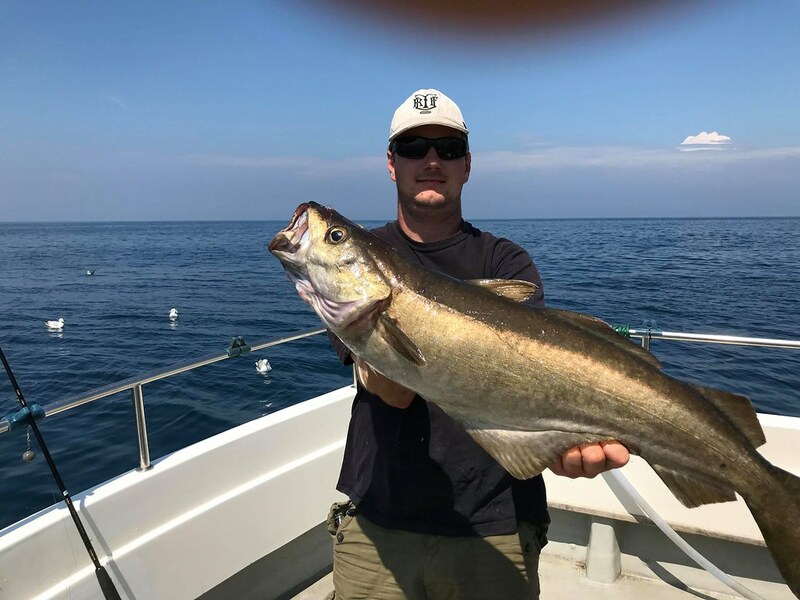 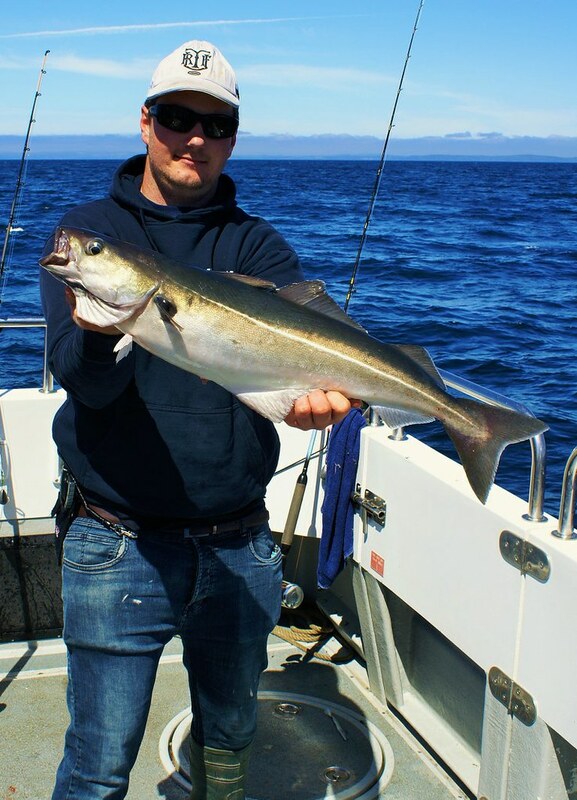 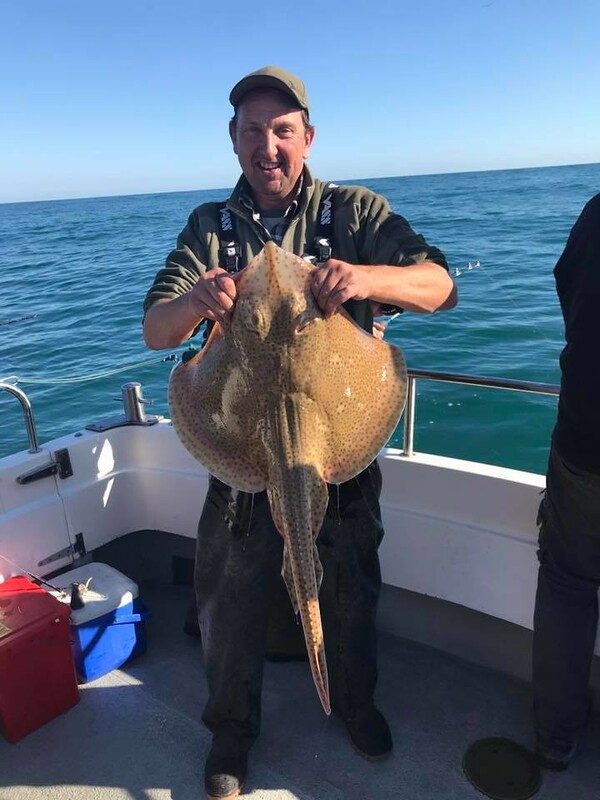 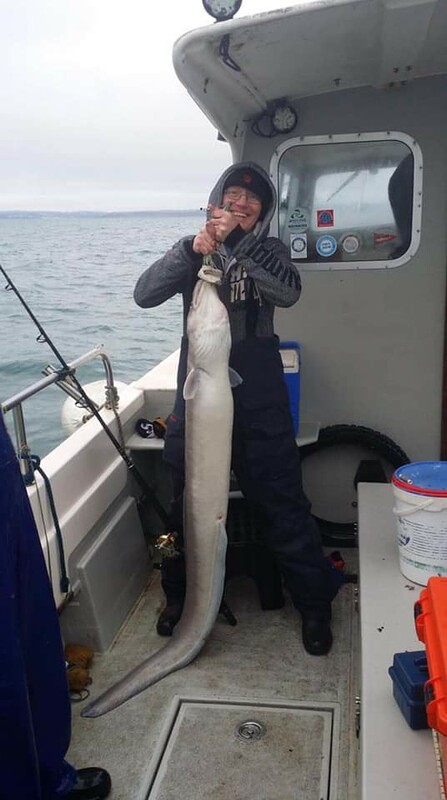 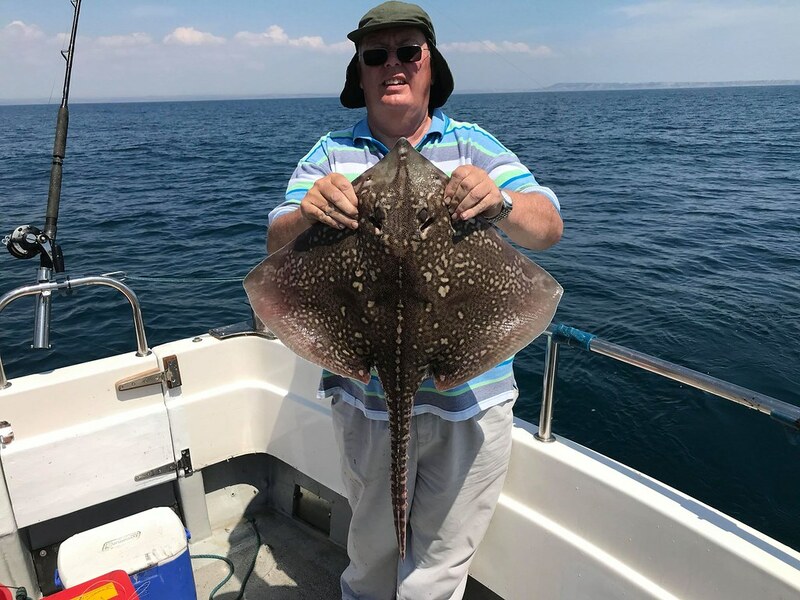 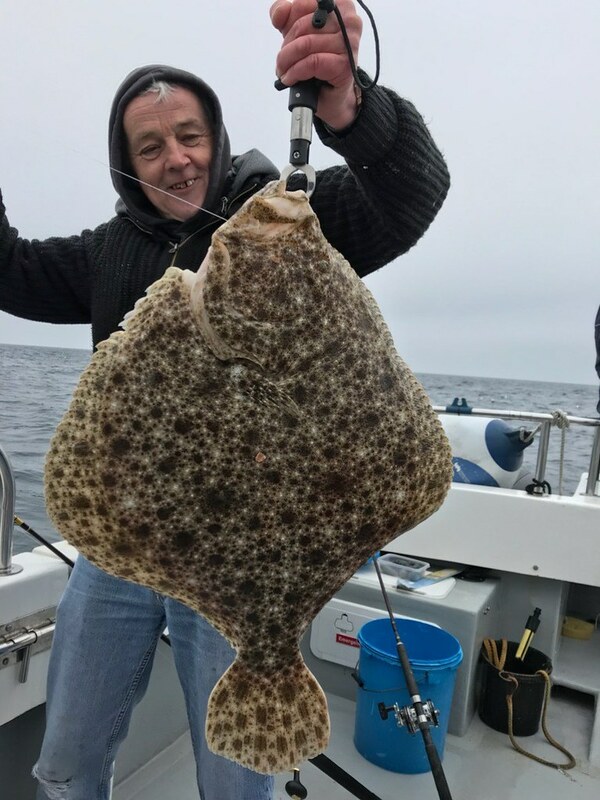 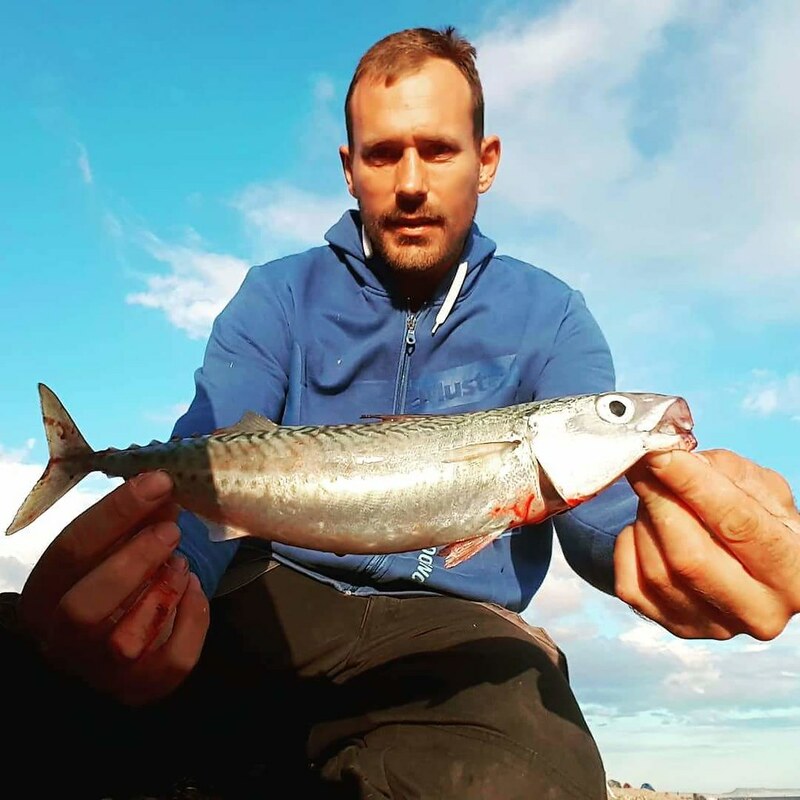 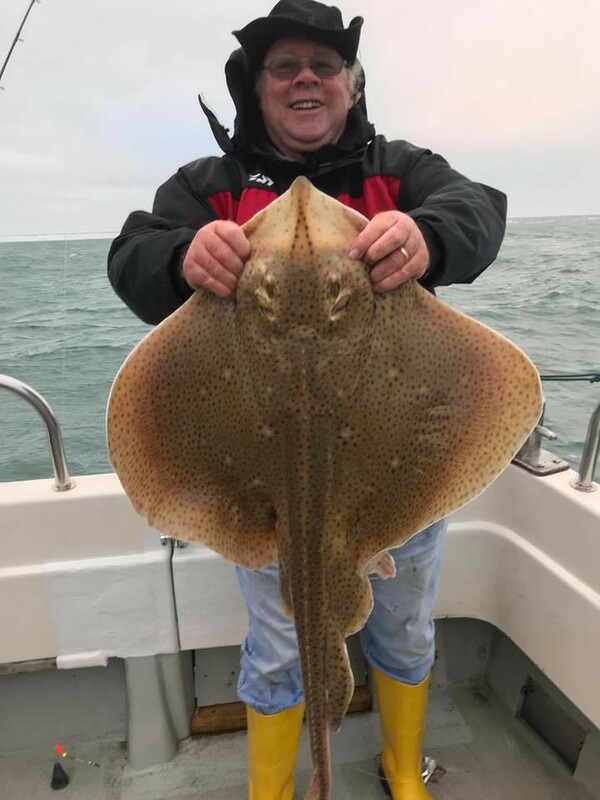 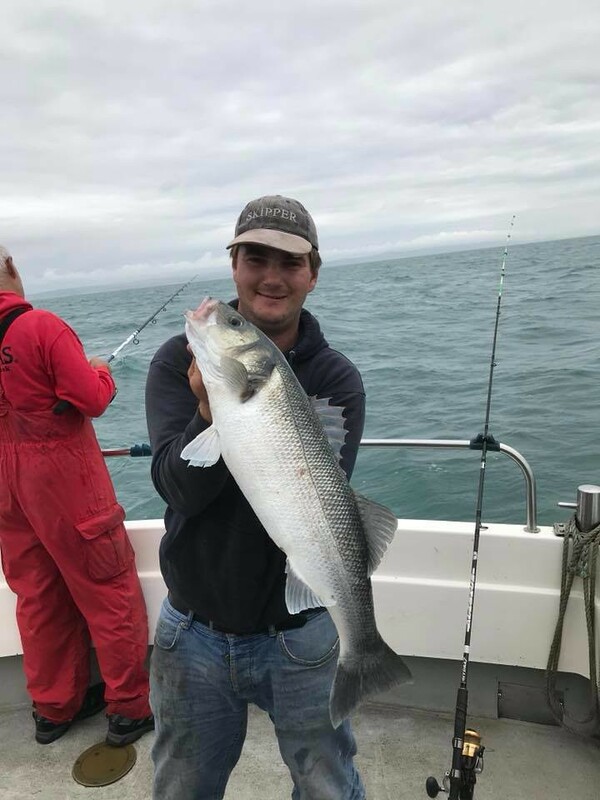 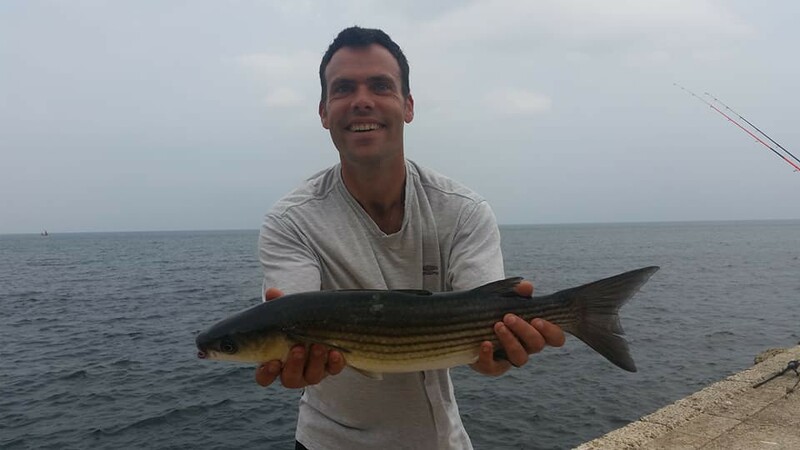 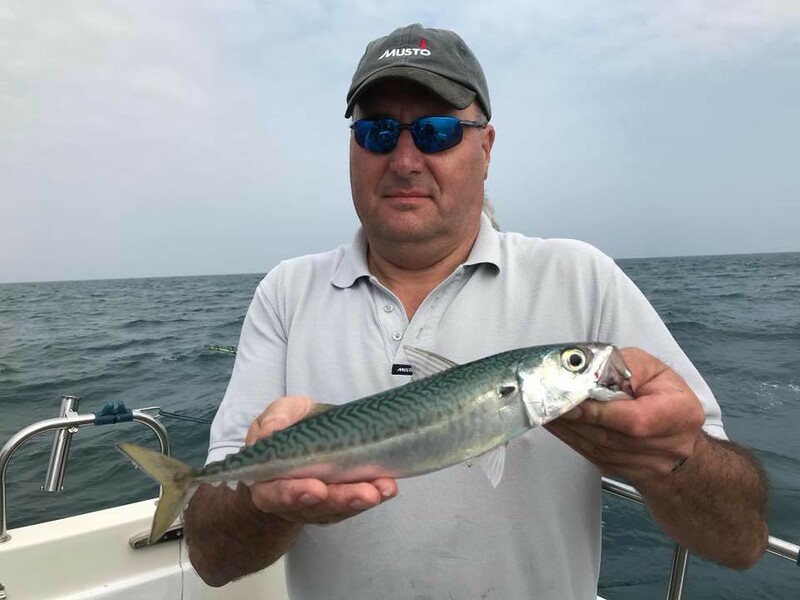 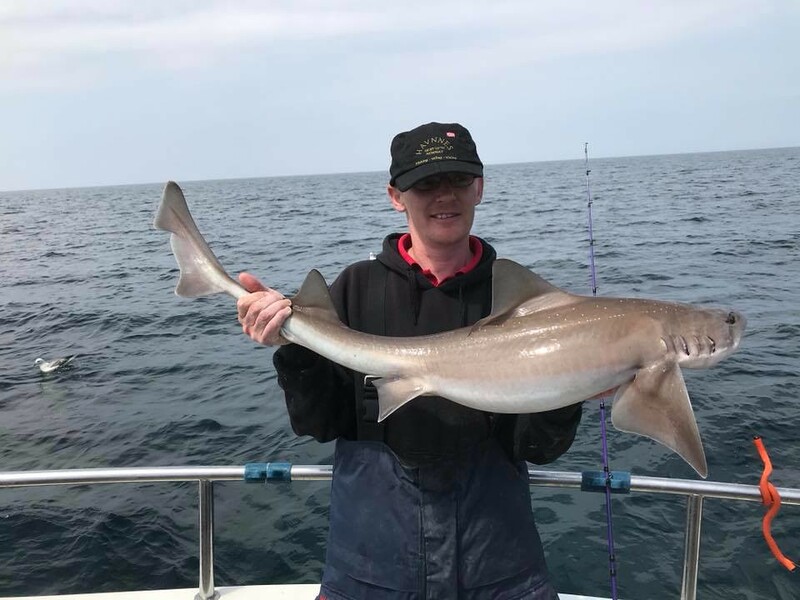 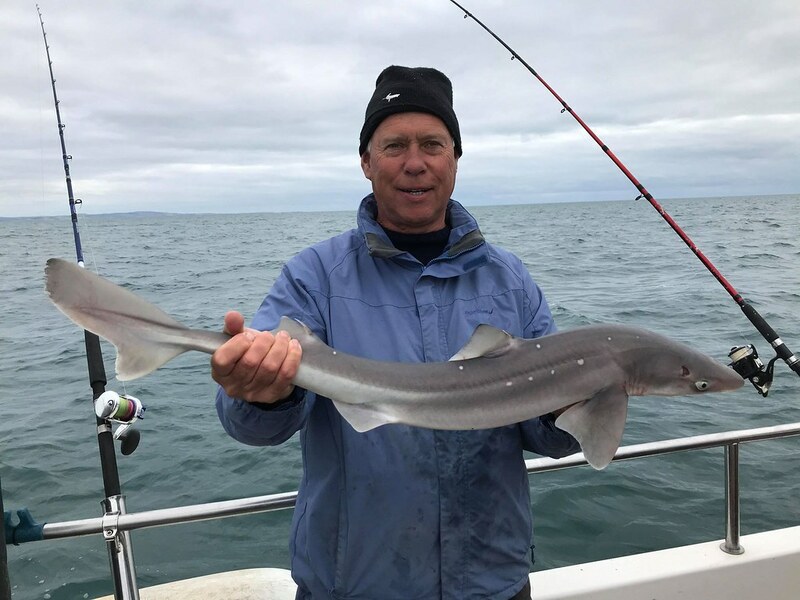 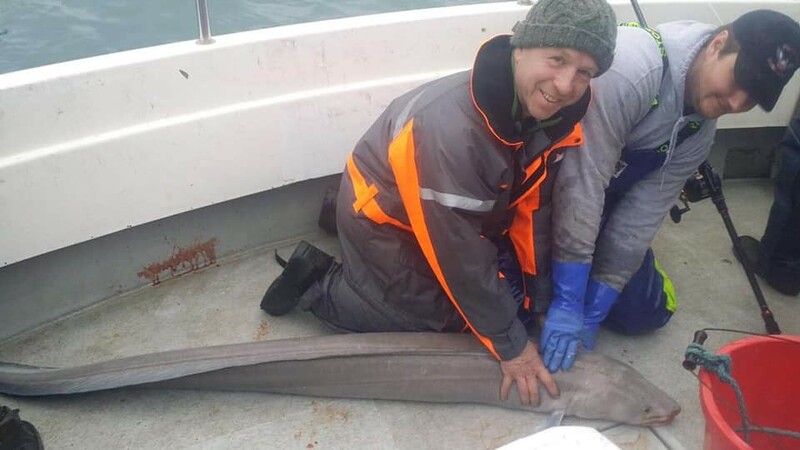 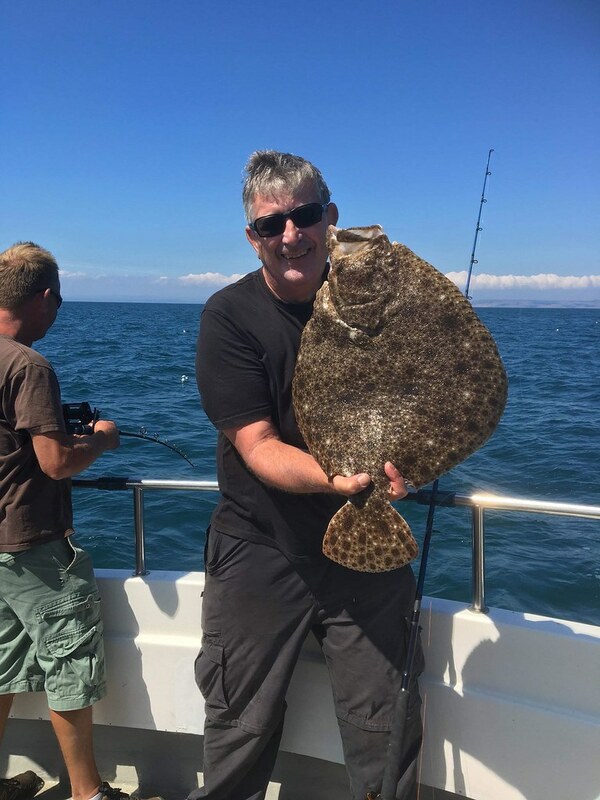 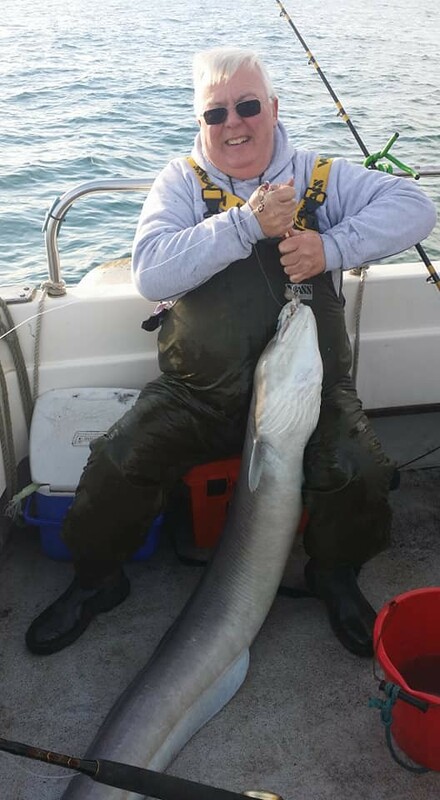 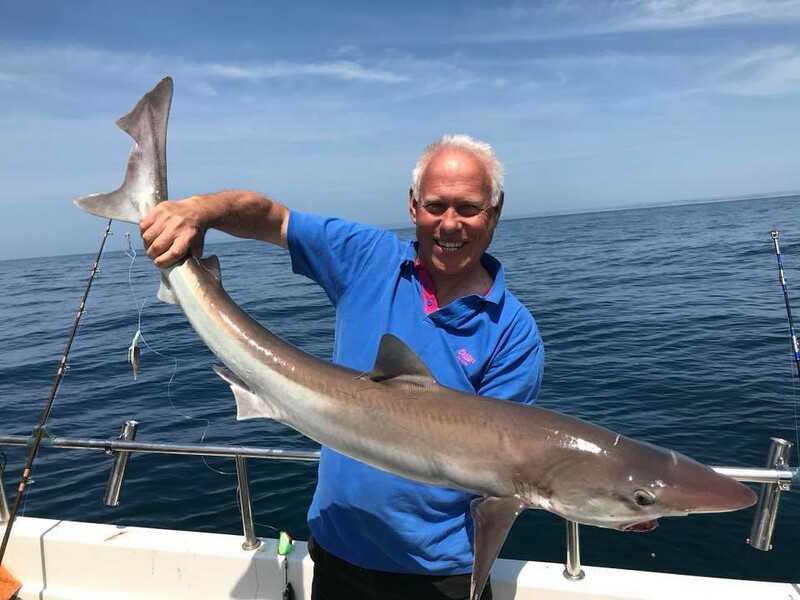 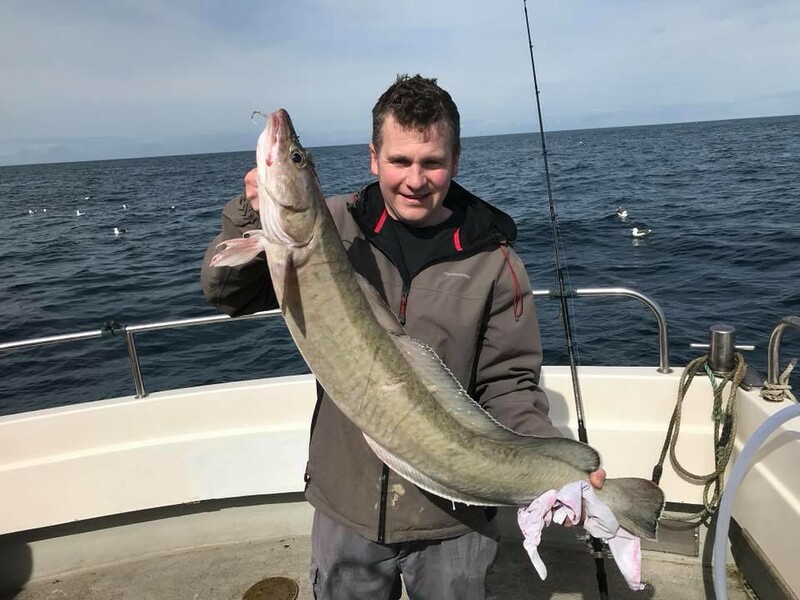 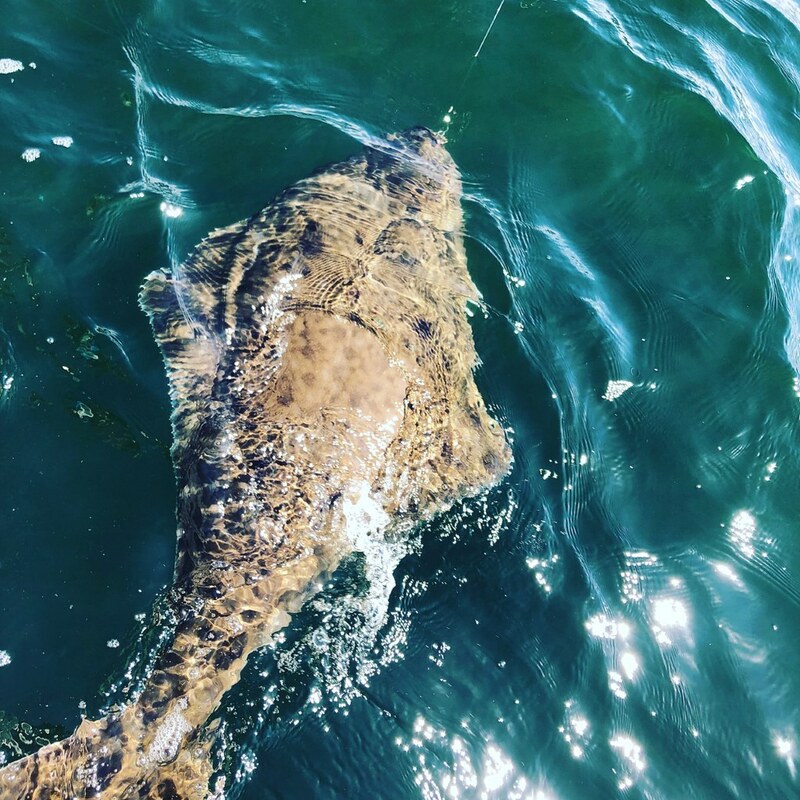 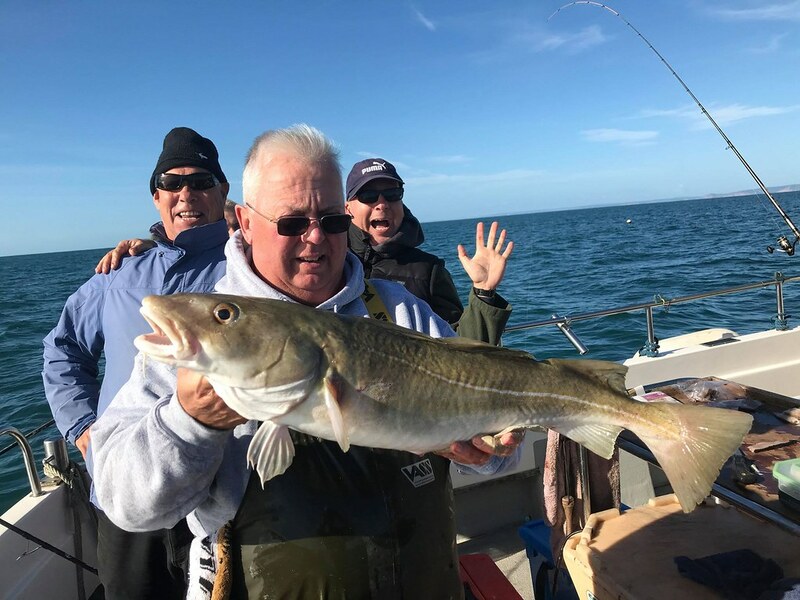 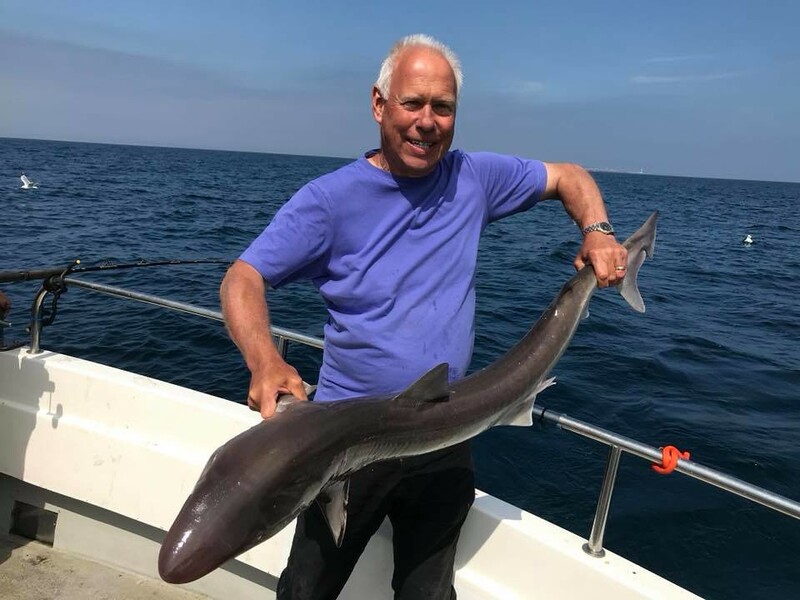 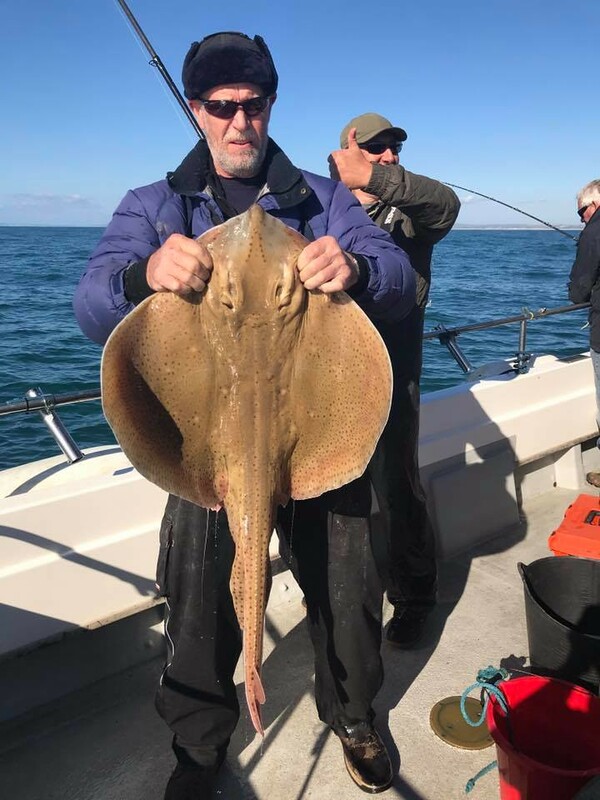 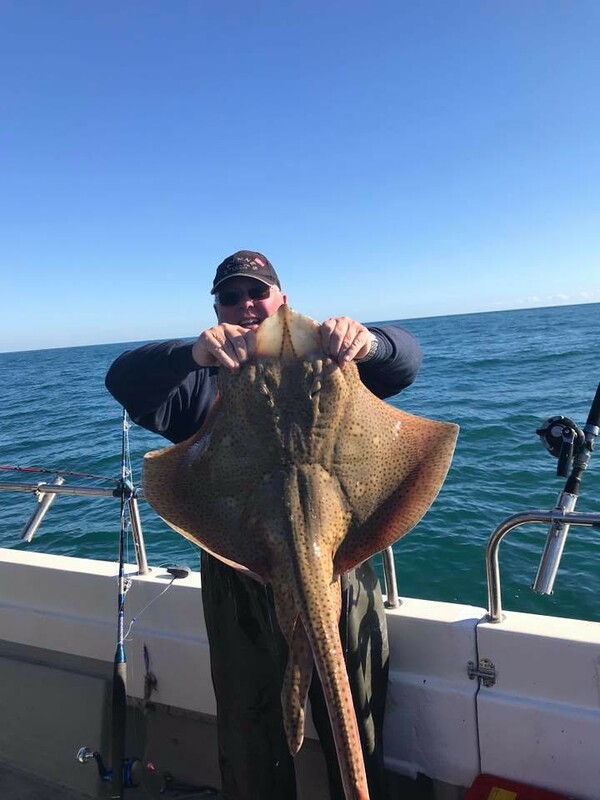 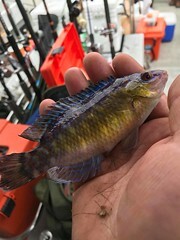 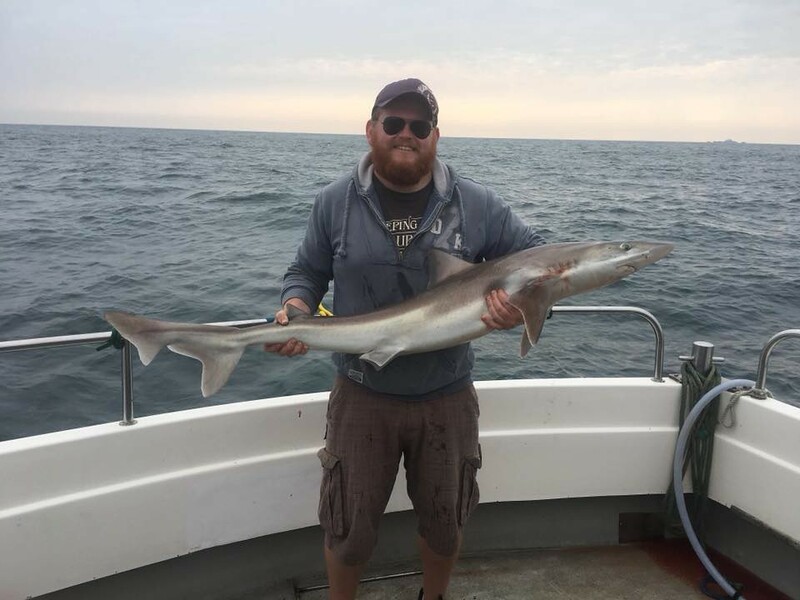 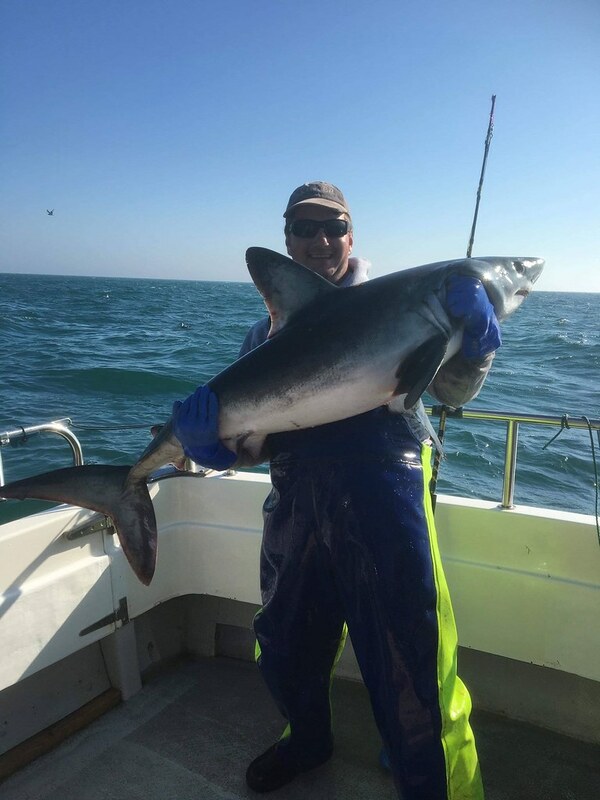 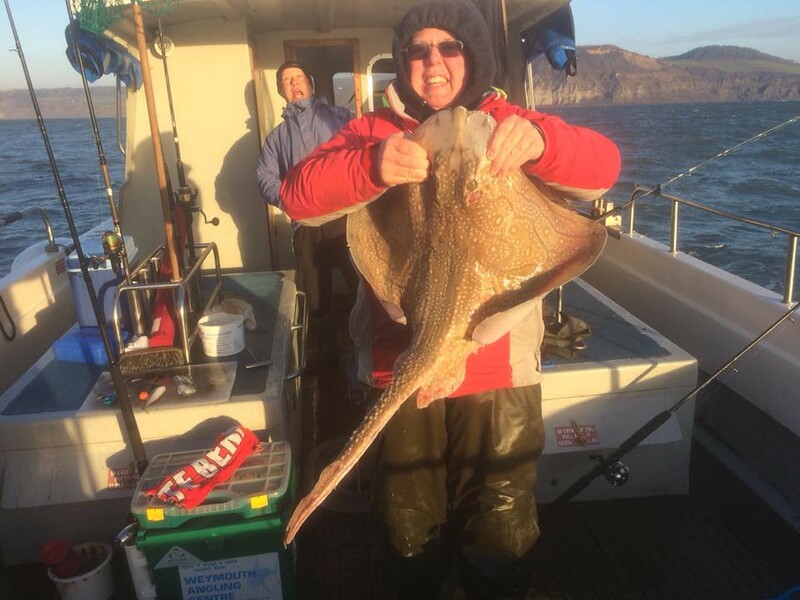 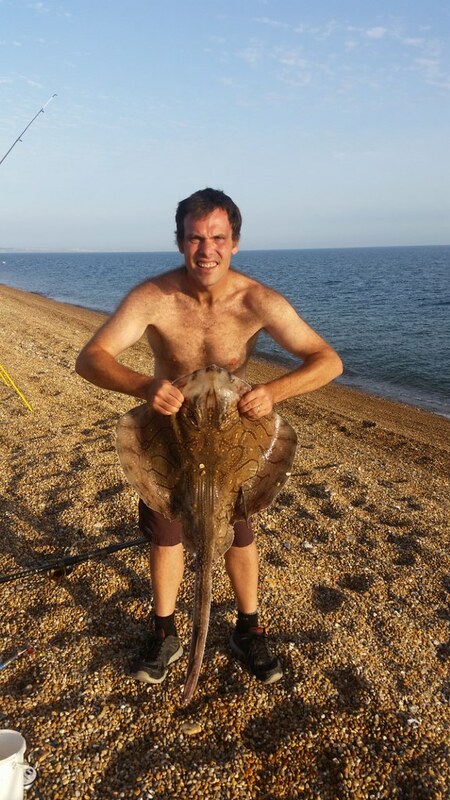 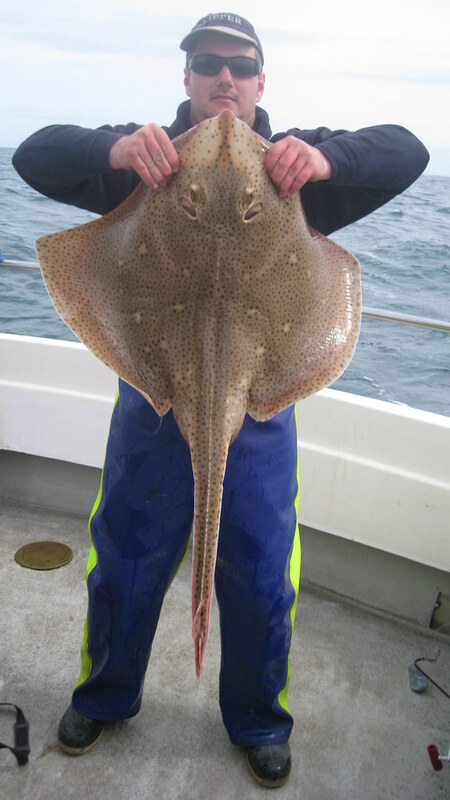 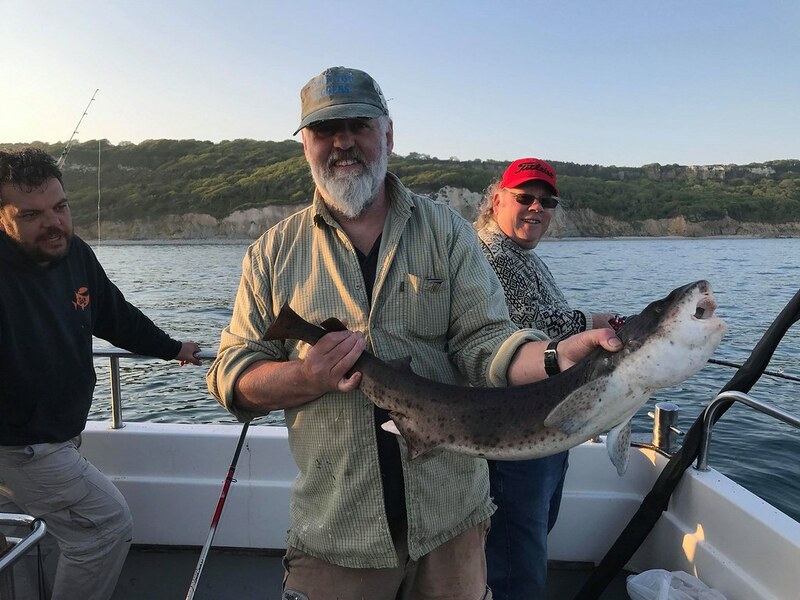 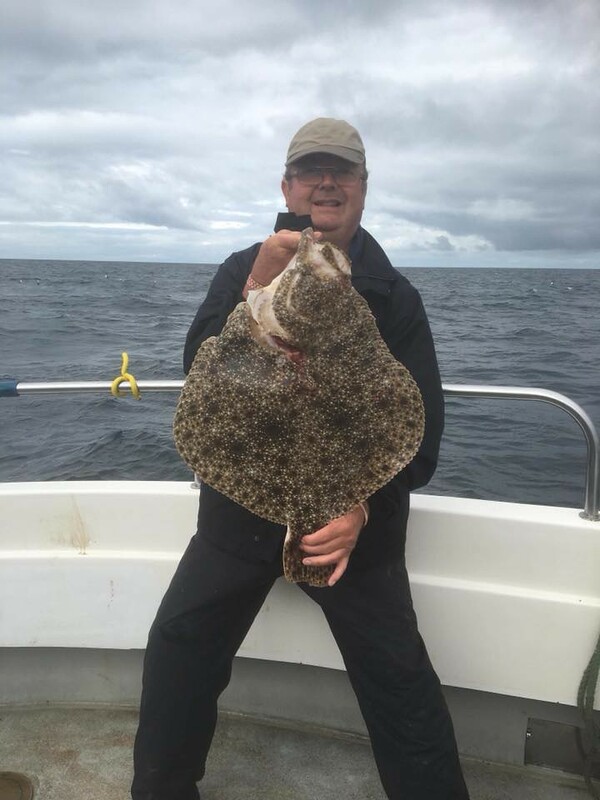 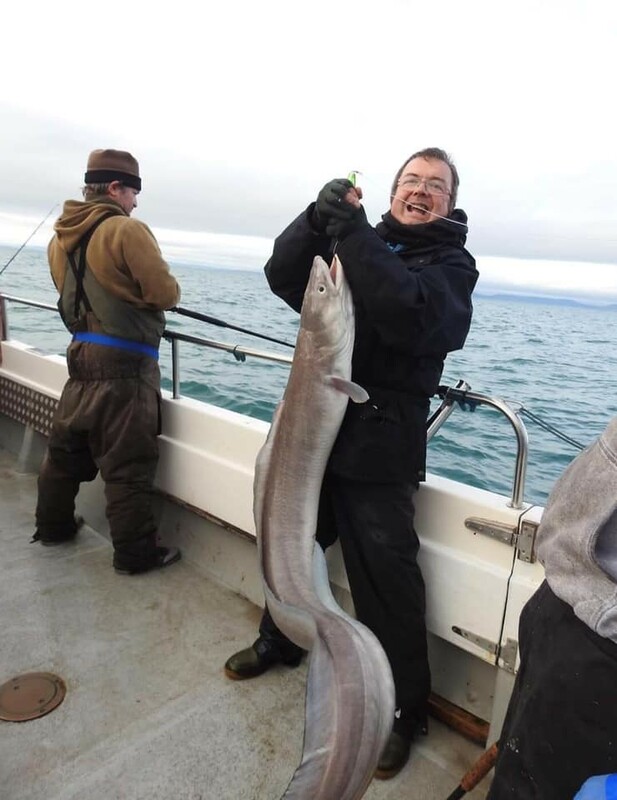 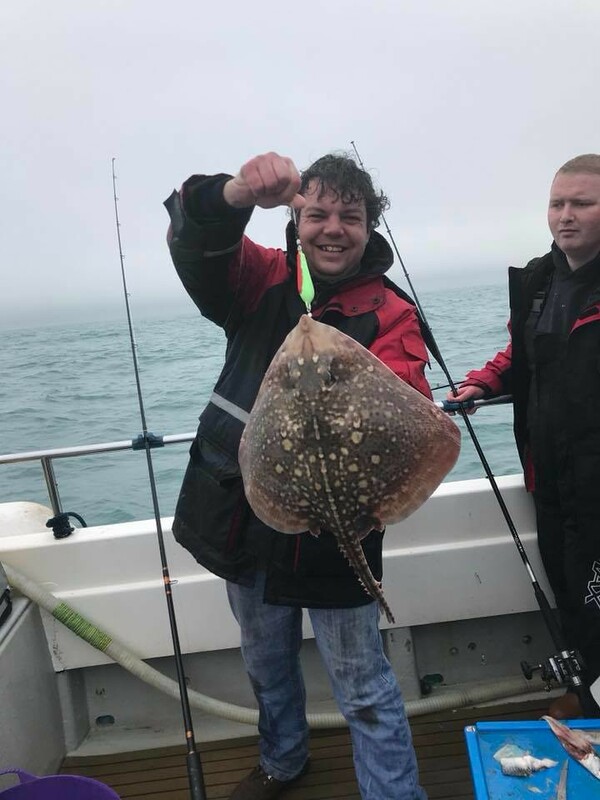 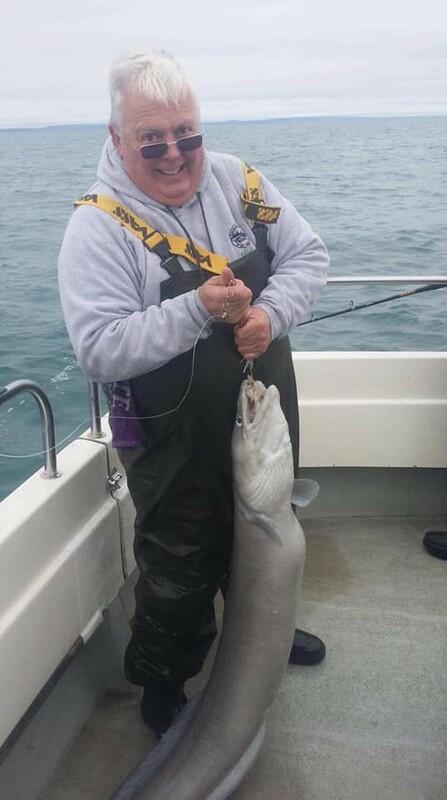 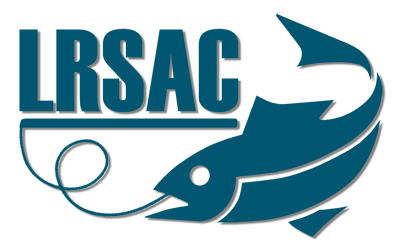 This was only the second occasion that this species has been caught by a LRSAC member. 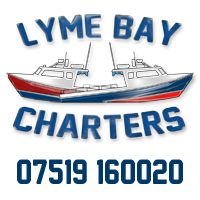 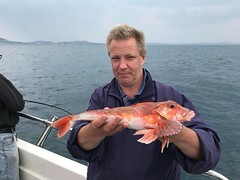 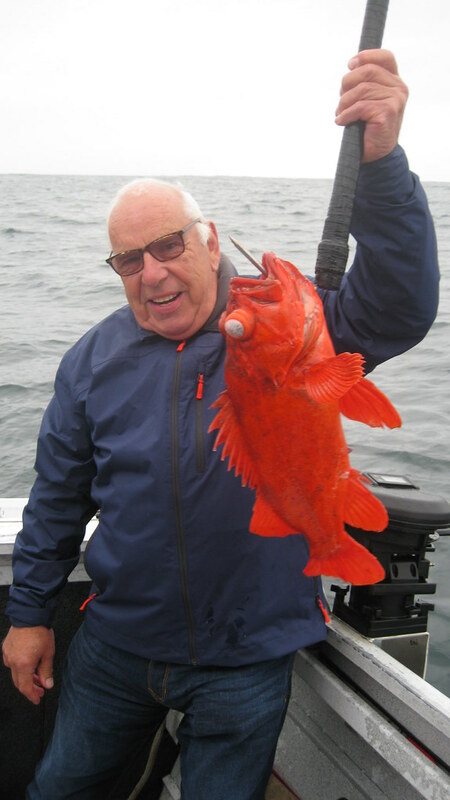 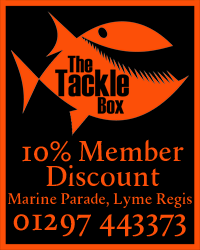 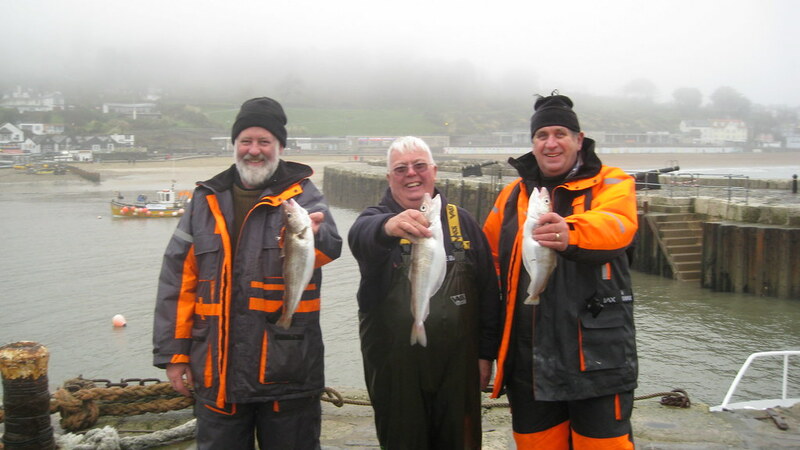 Pete pictured with a season's best Red Gurnard of 1lbs 5ozs that gives him a specimen percentage of 131.22%. 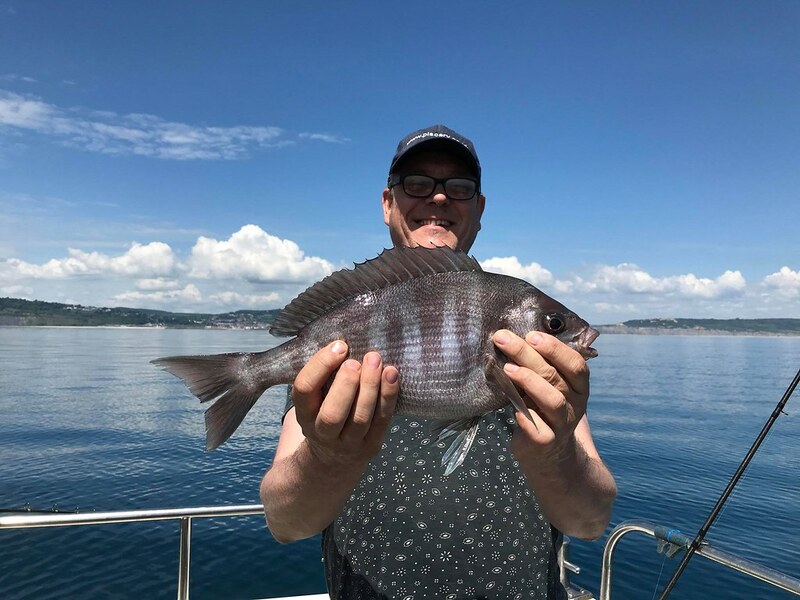 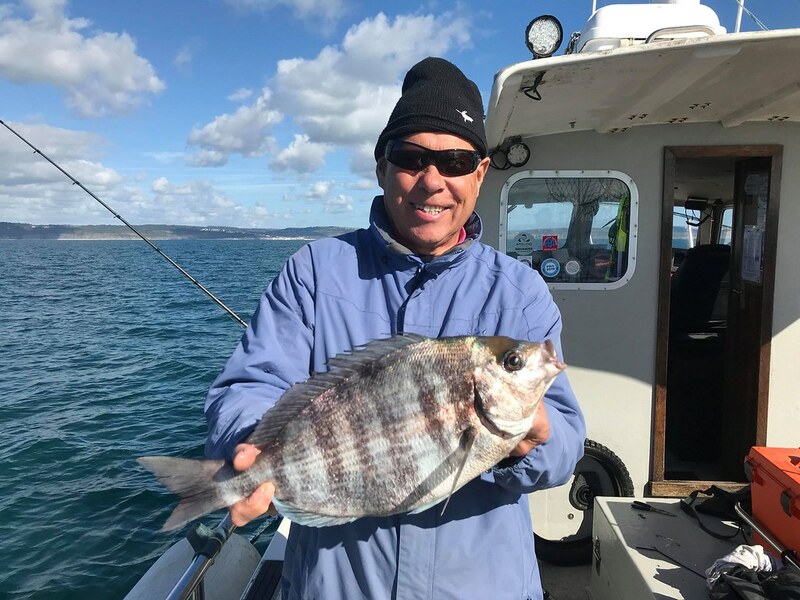 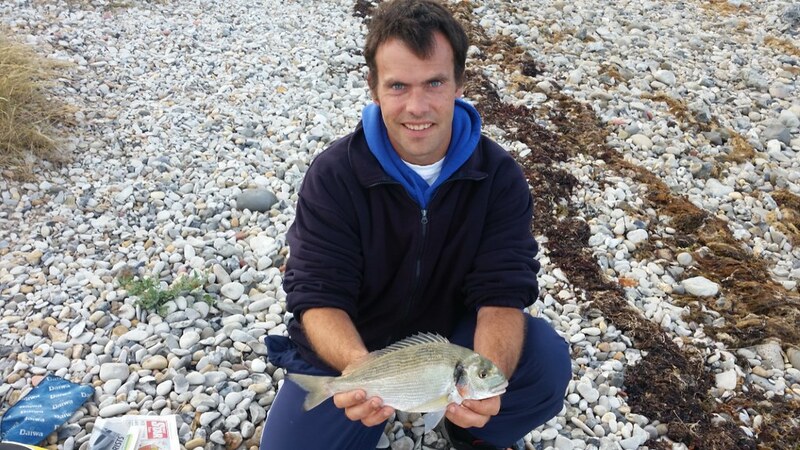 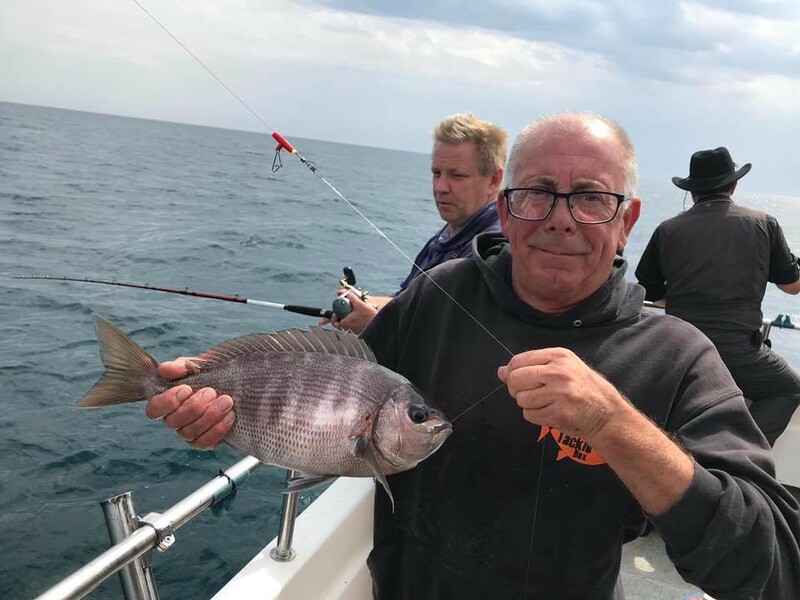 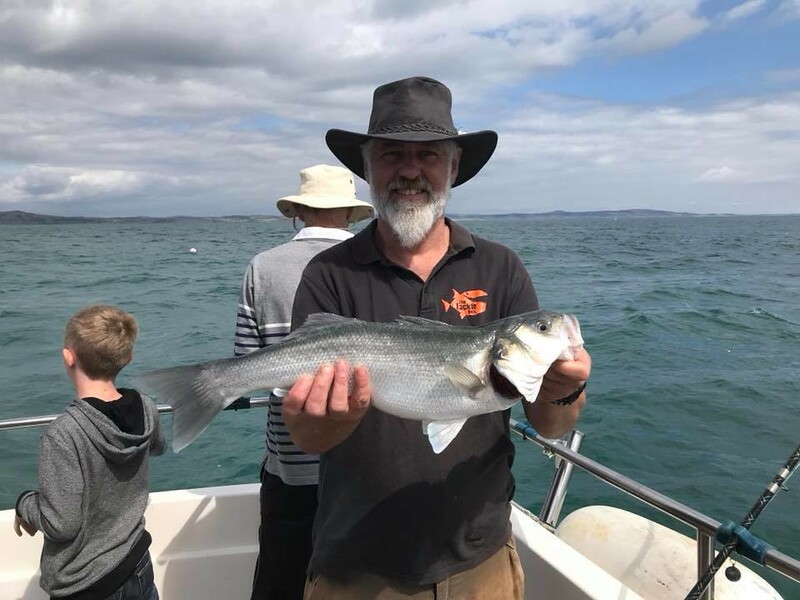 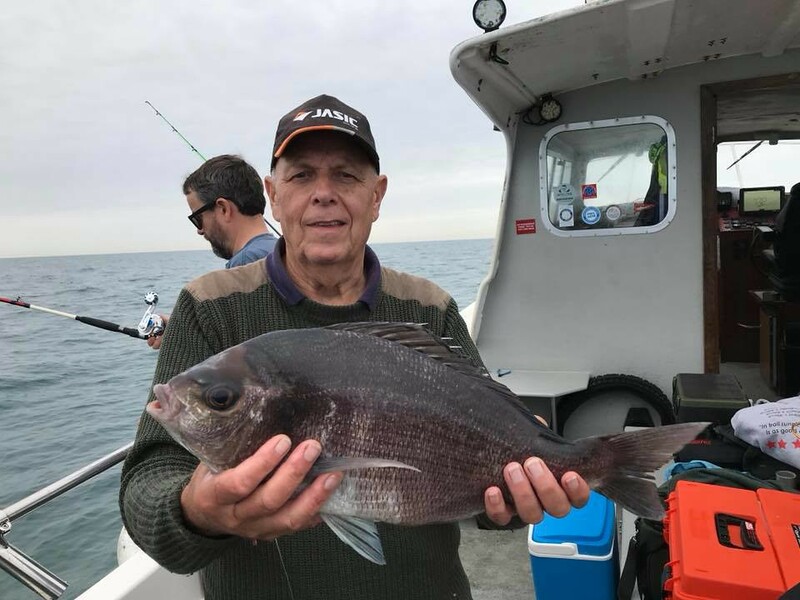 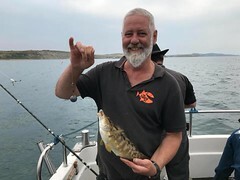 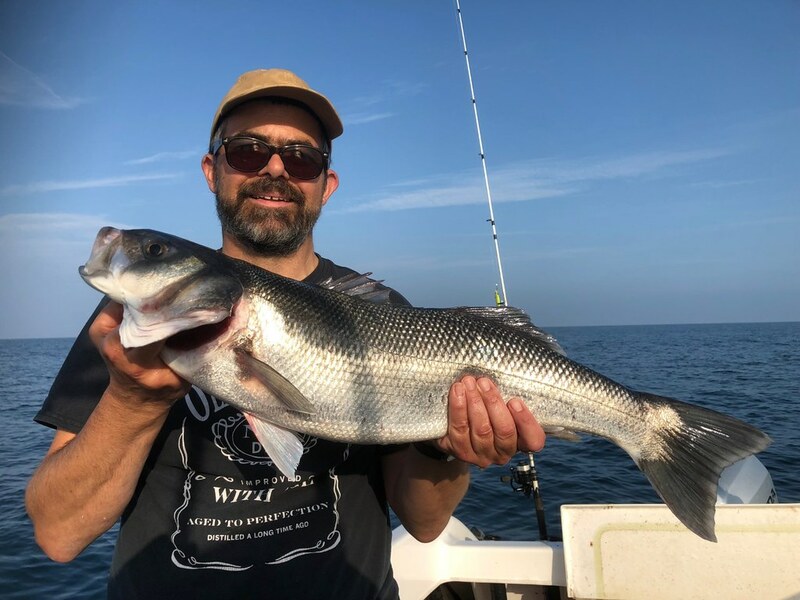 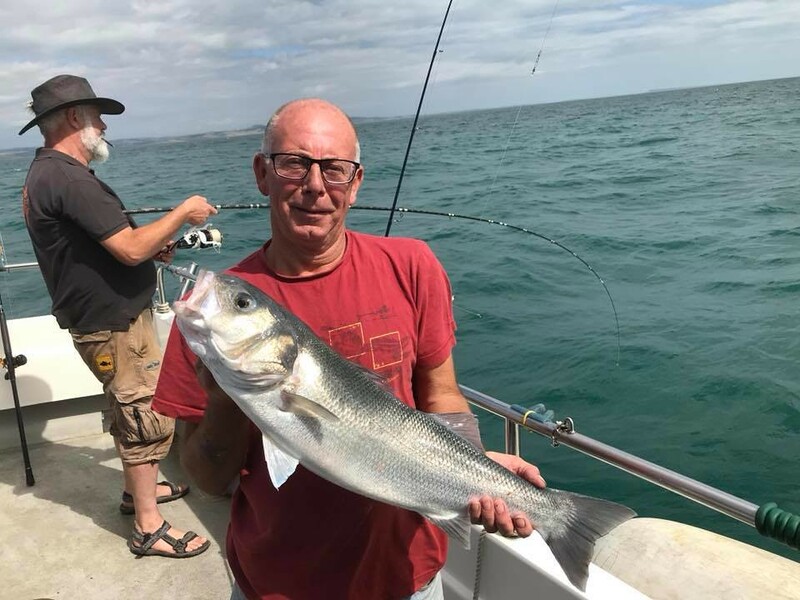 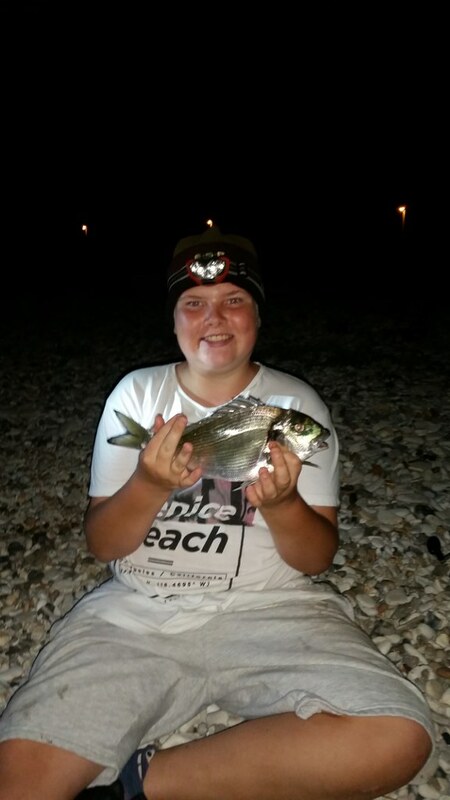 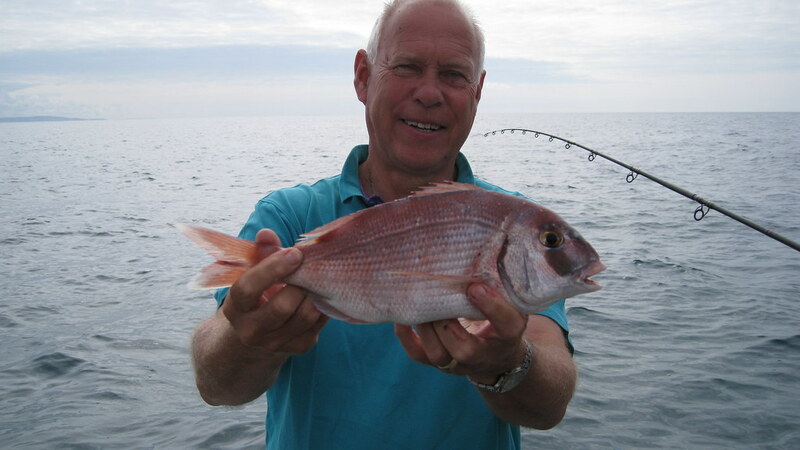 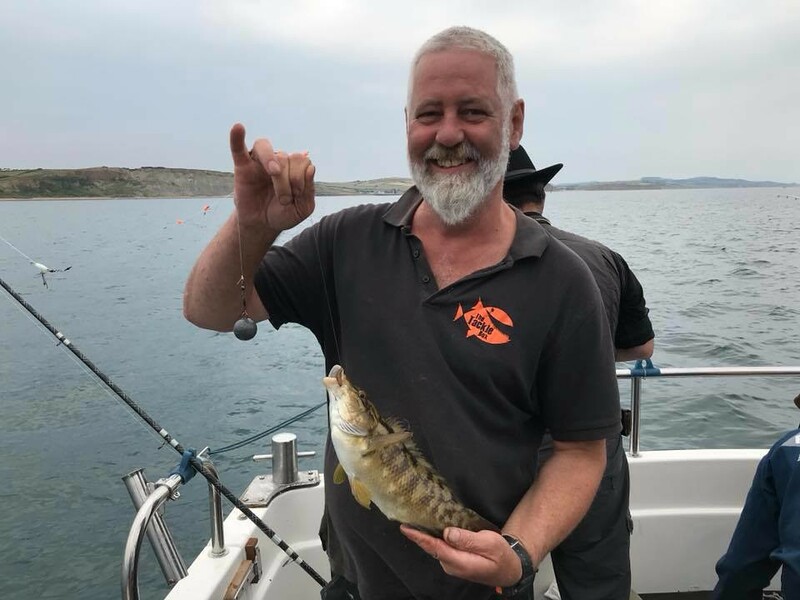 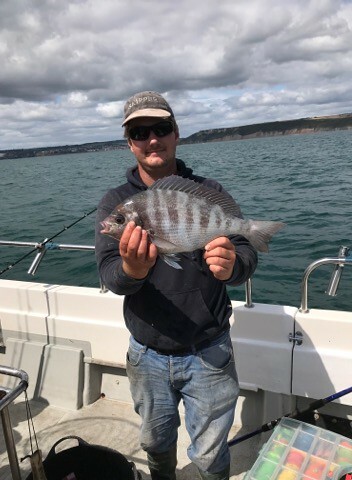 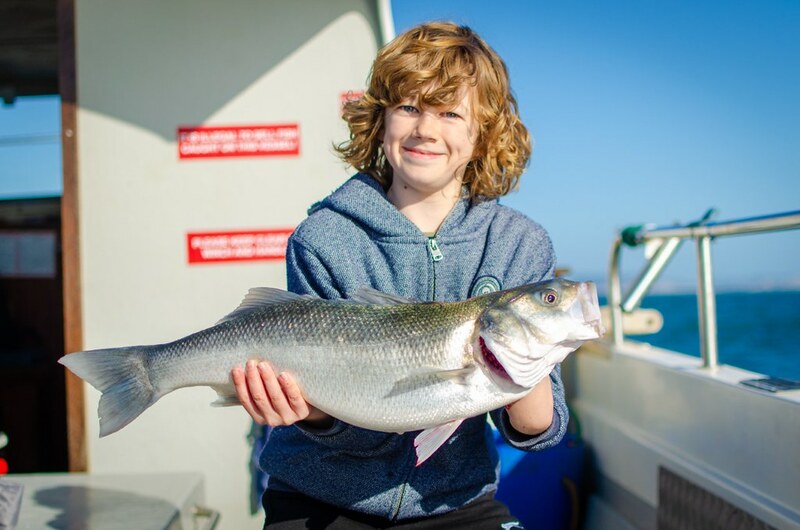 Tony pictured with a nice Black Bream that he caught in the recent Number of Species Boat Match. 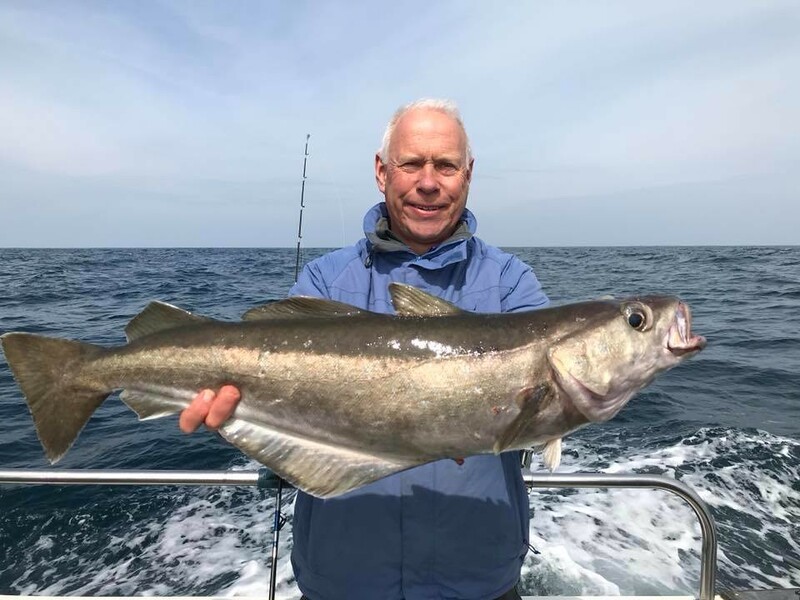 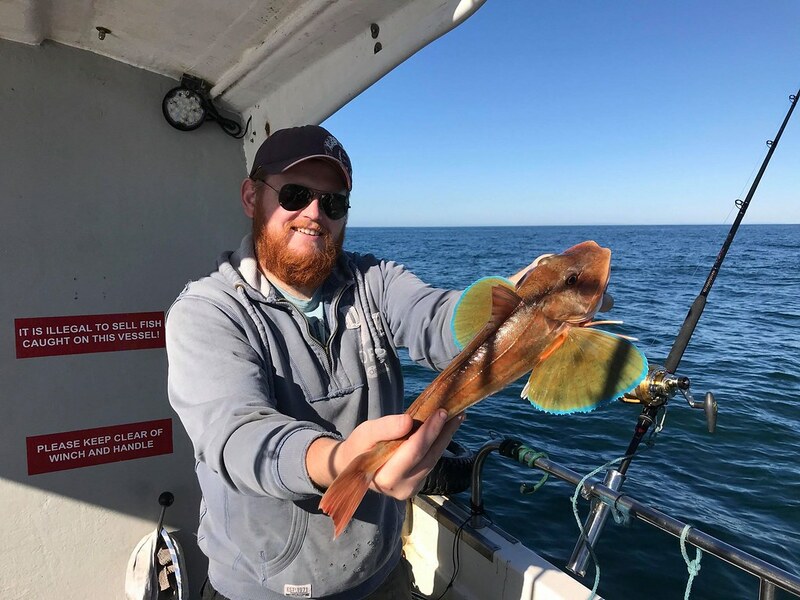 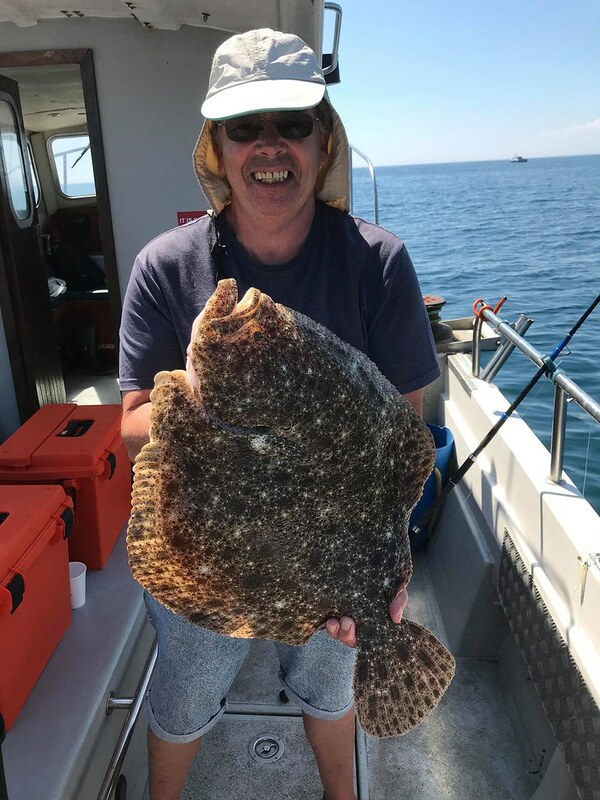 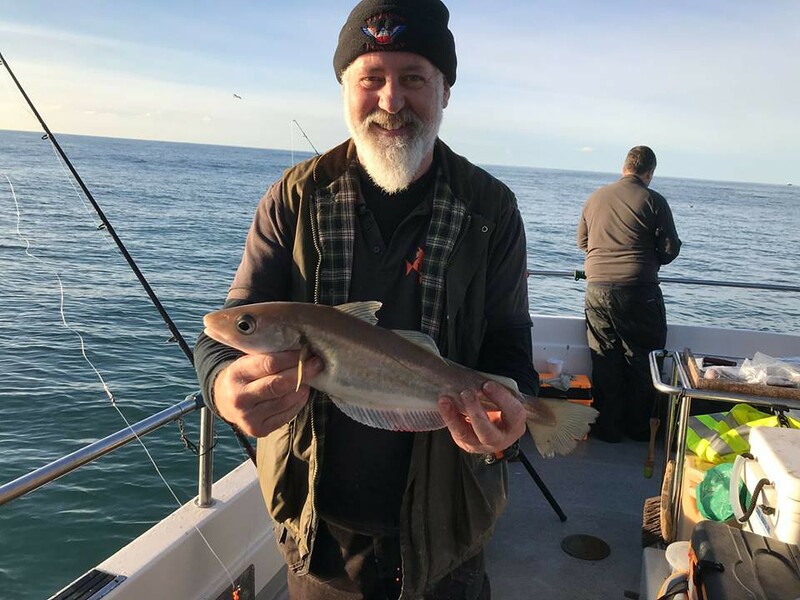 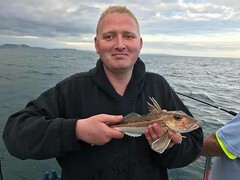 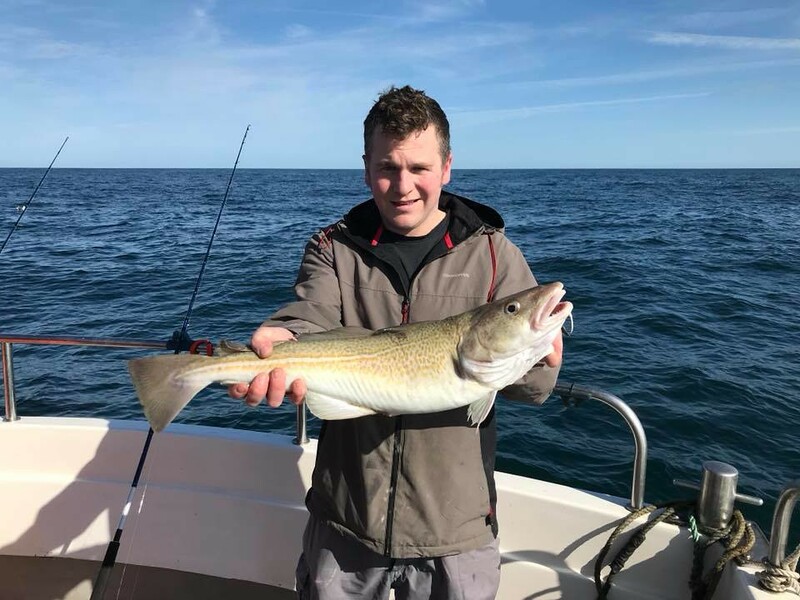 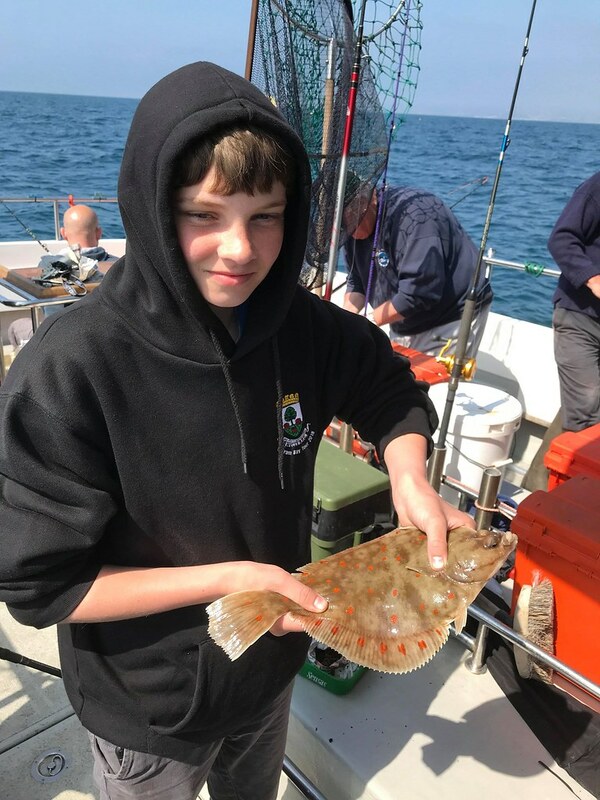 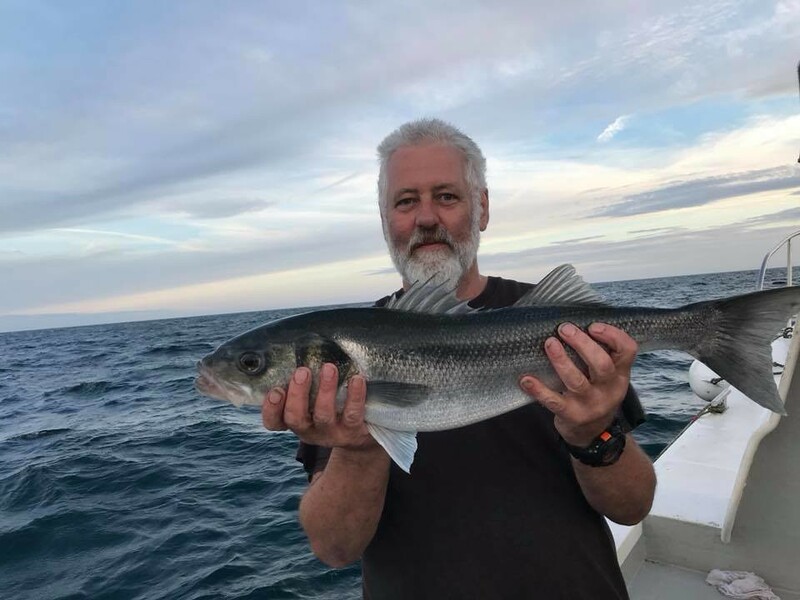 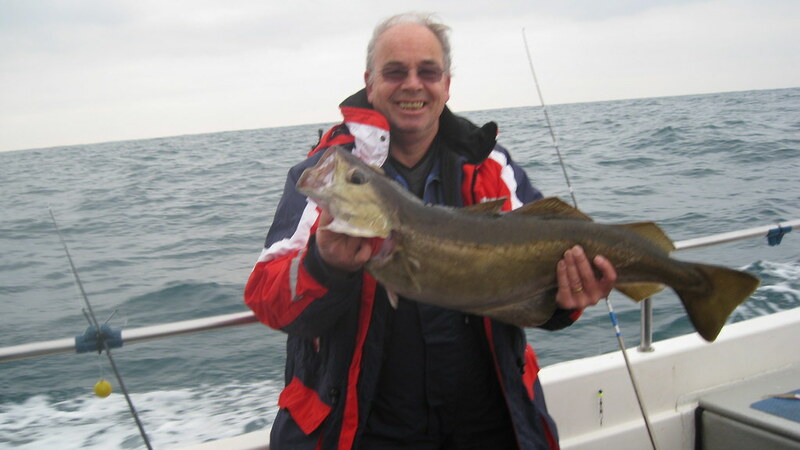 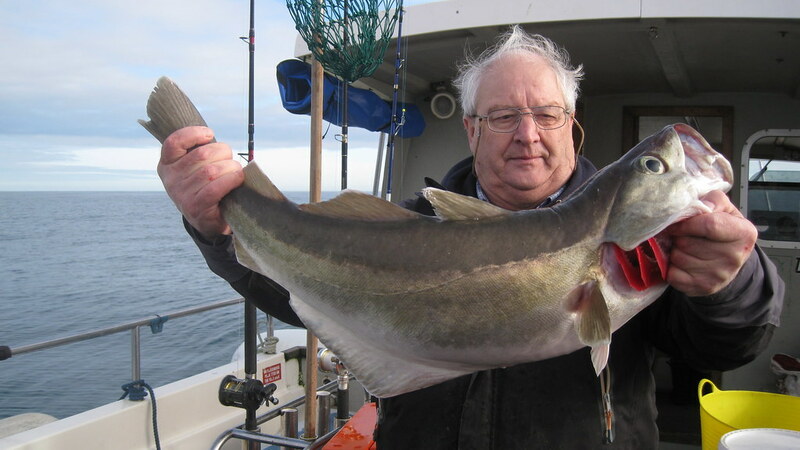 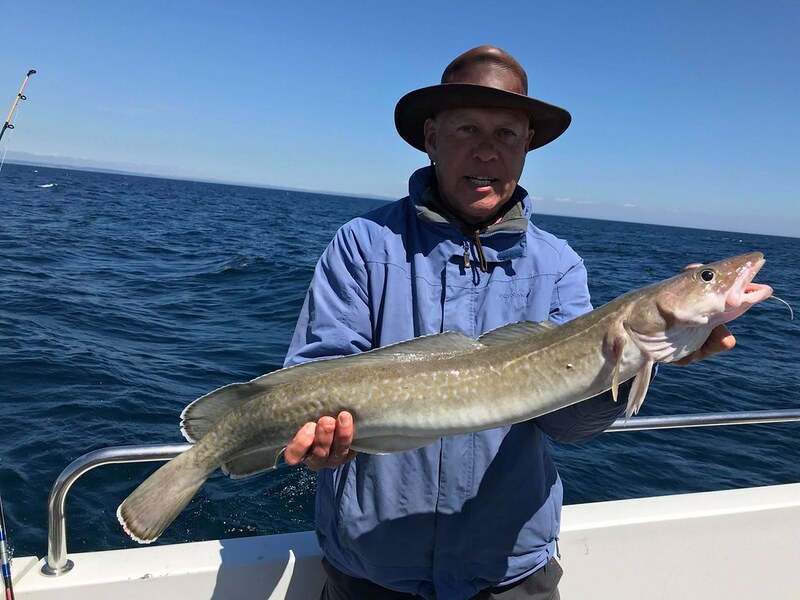 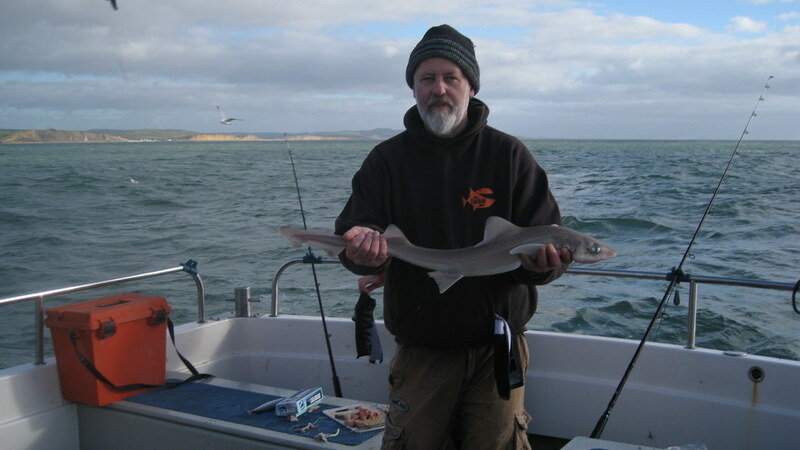 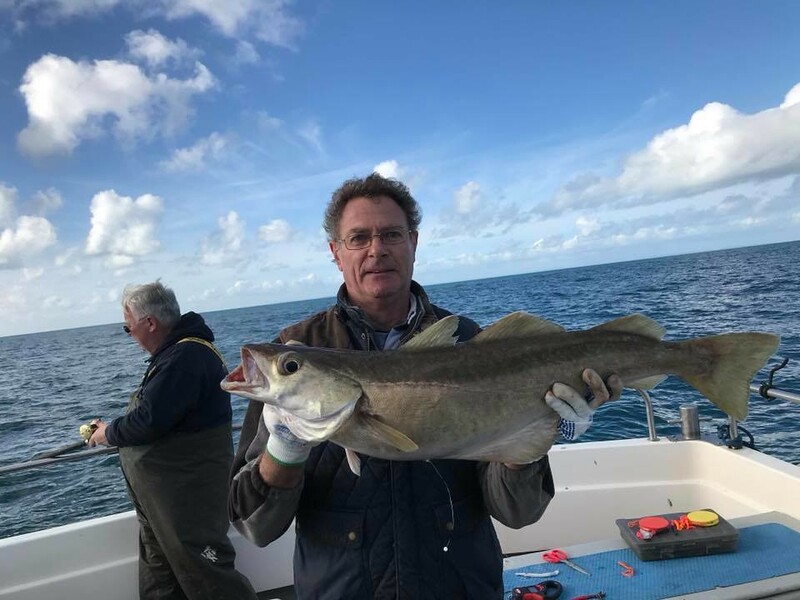 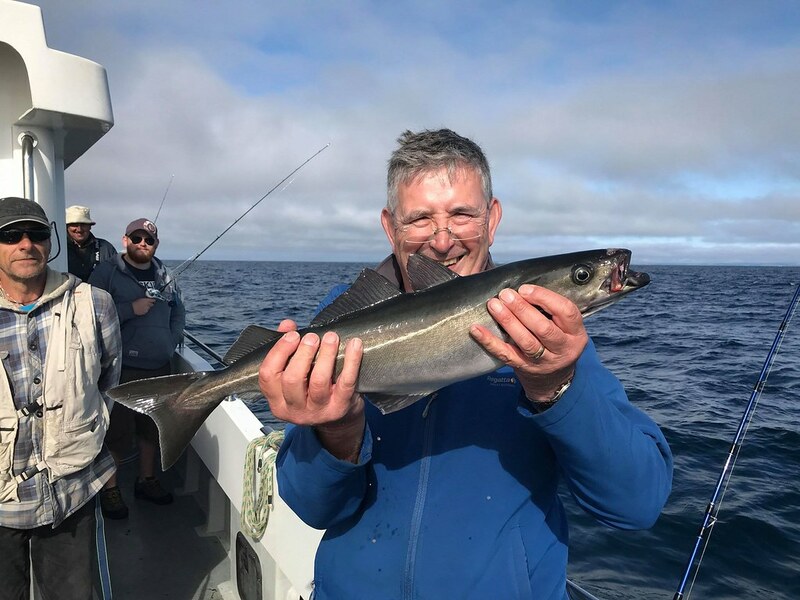 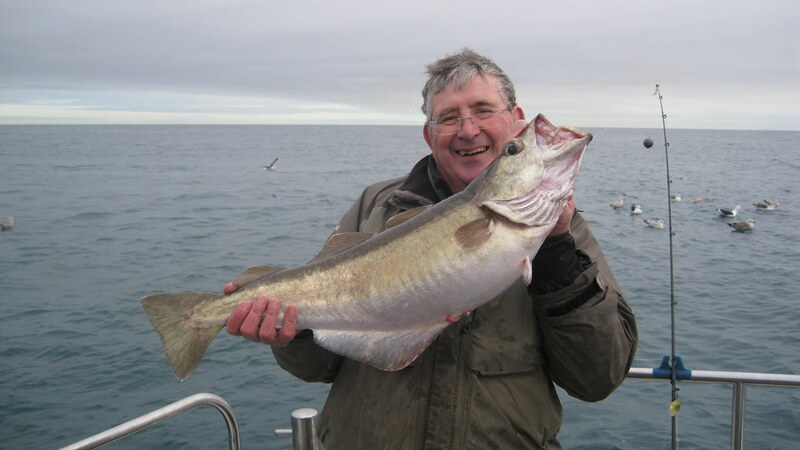 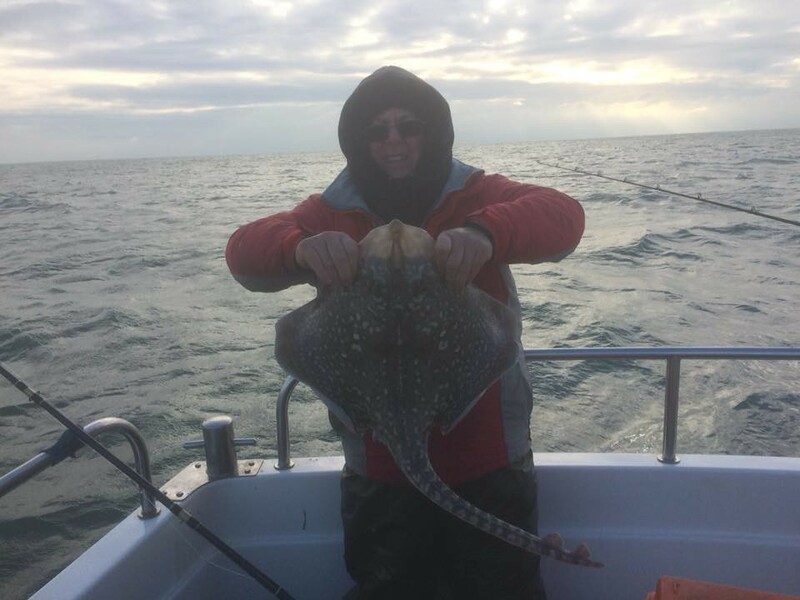 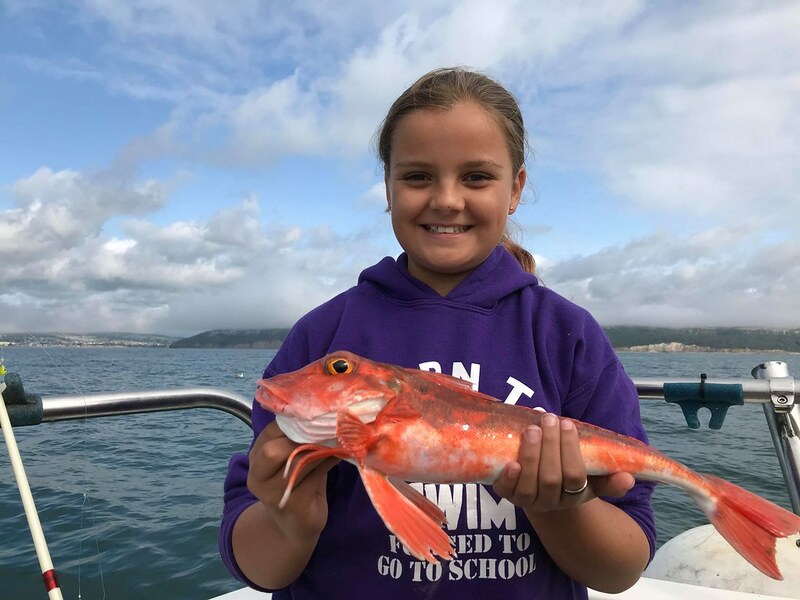 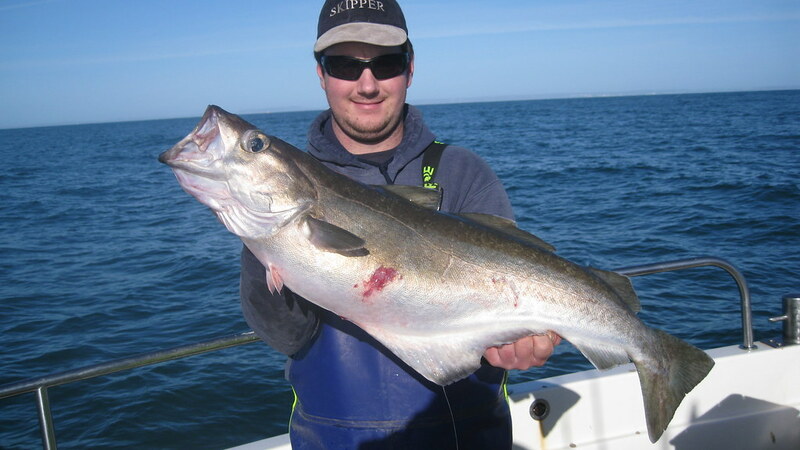 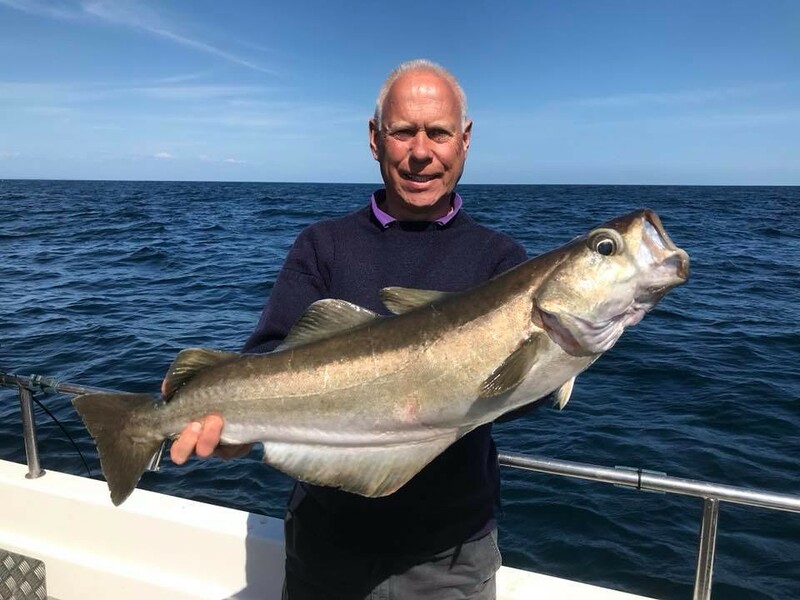 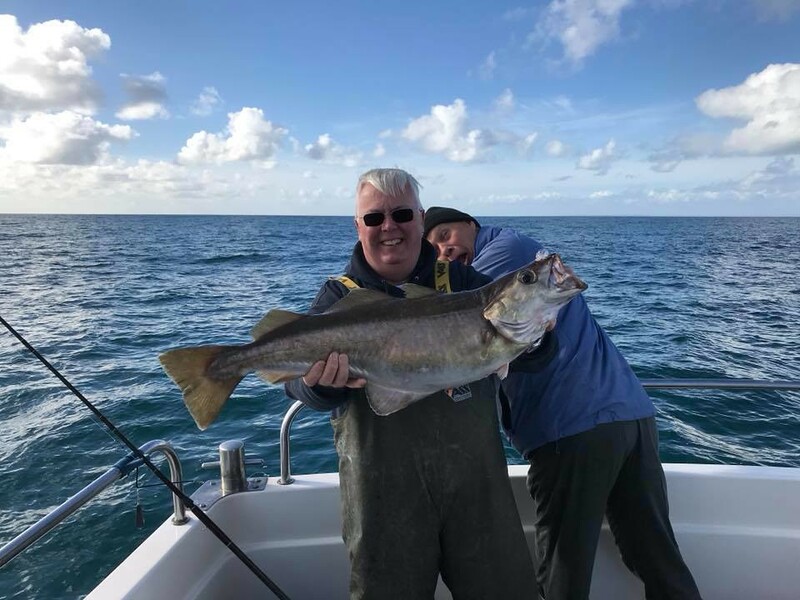 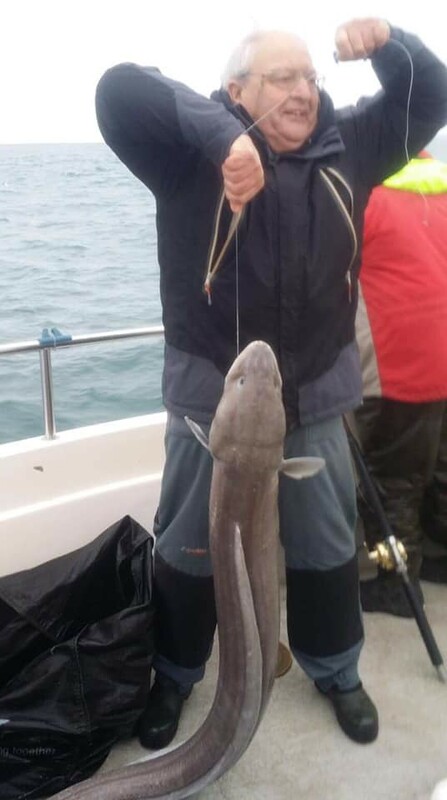 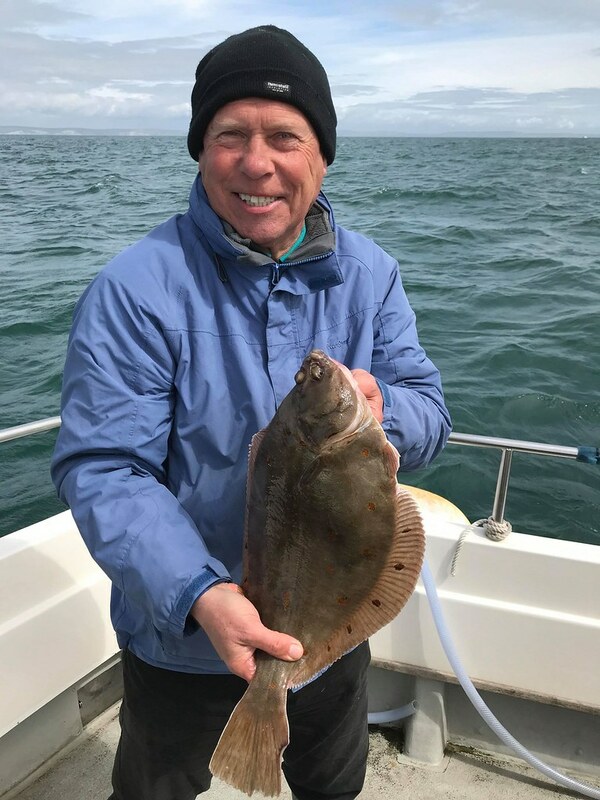 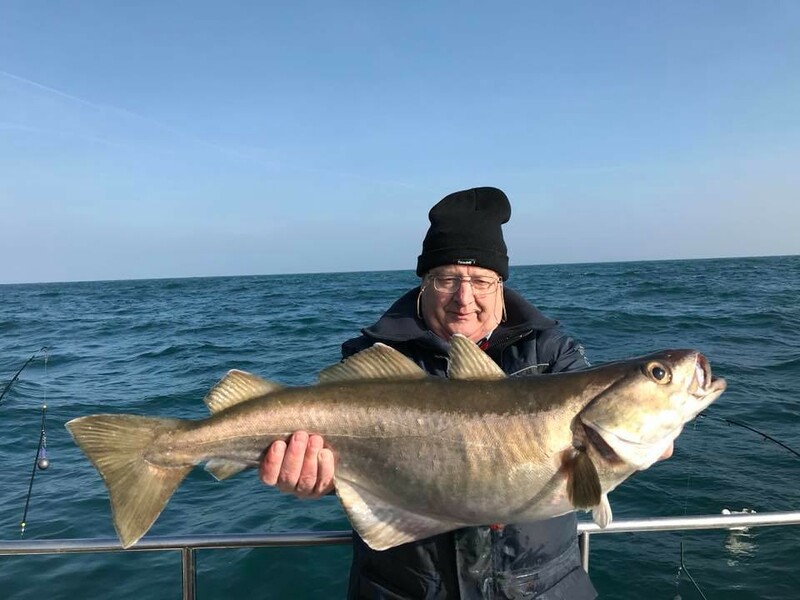 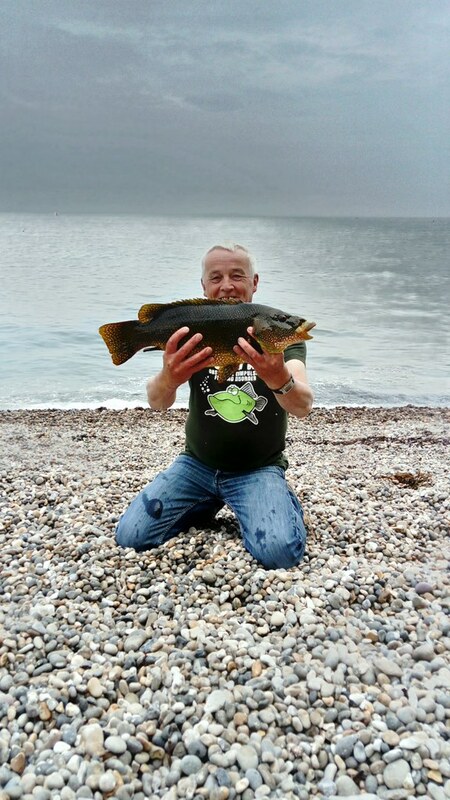 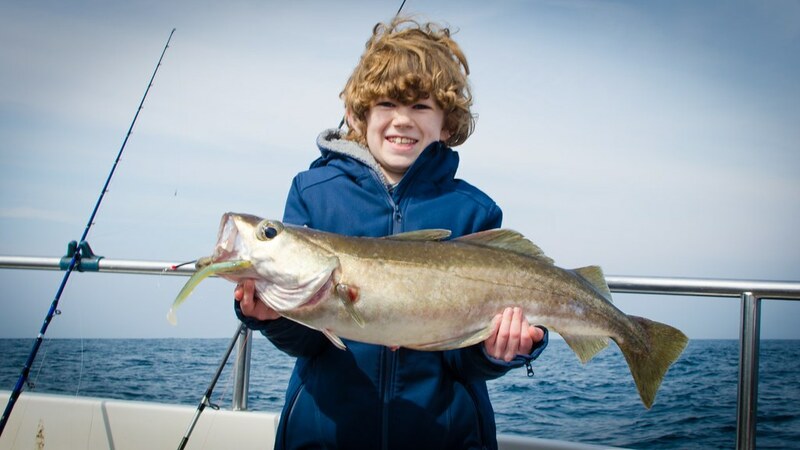 Lee pictured with a very nice Grey Gurnard caught on Pegasus during the Friday night Species League. 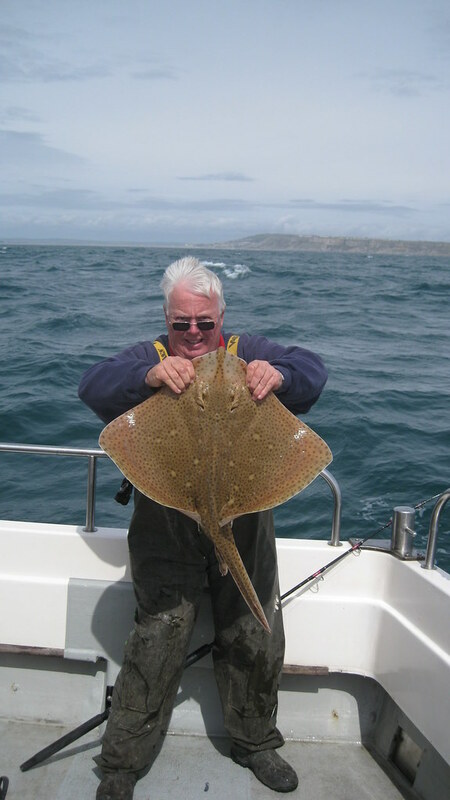 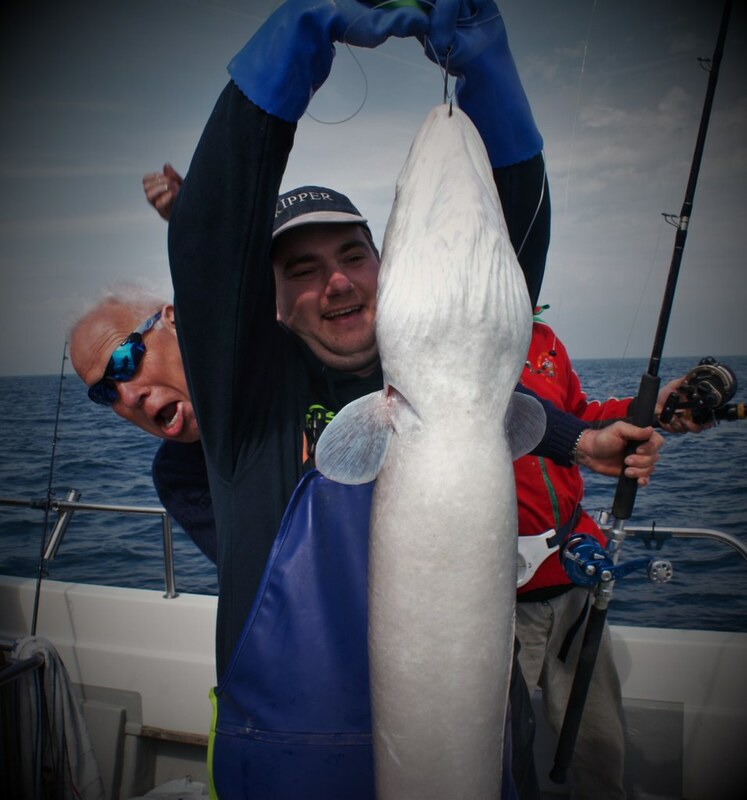 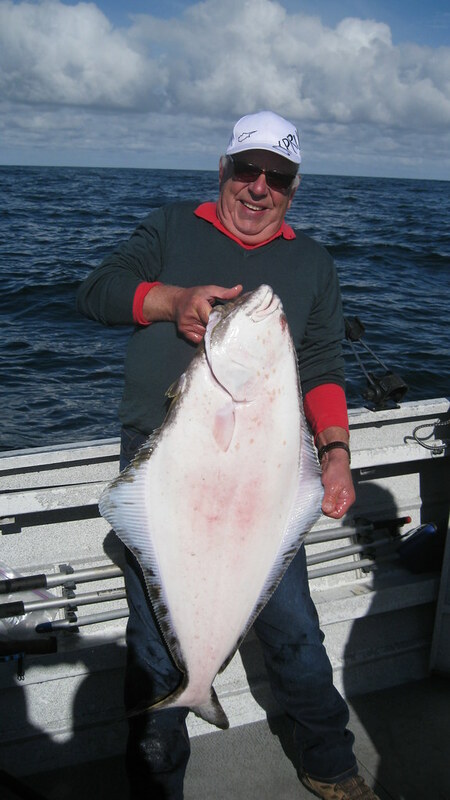 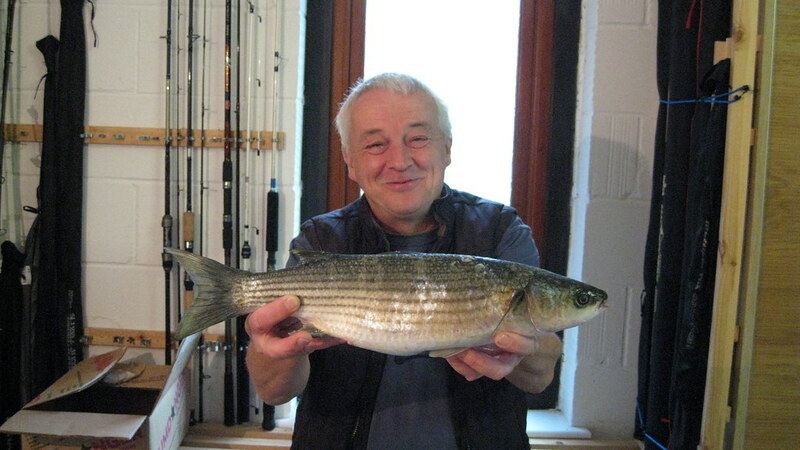 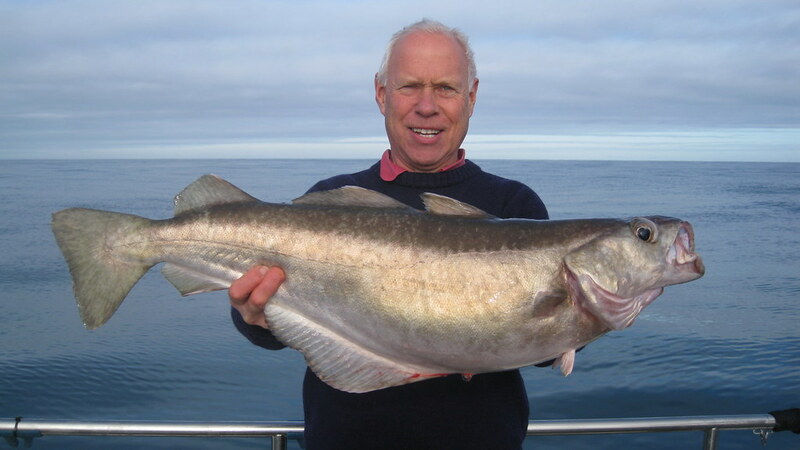 The seasons best fish weighed in at 437gms (just under 1lb) and was returned alive to the water. 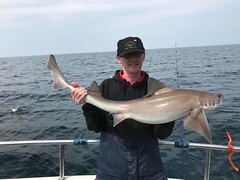 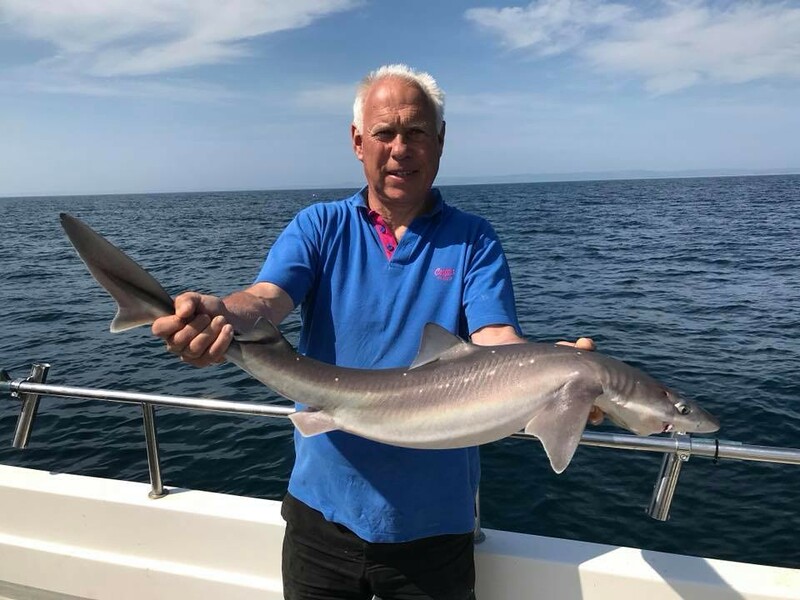 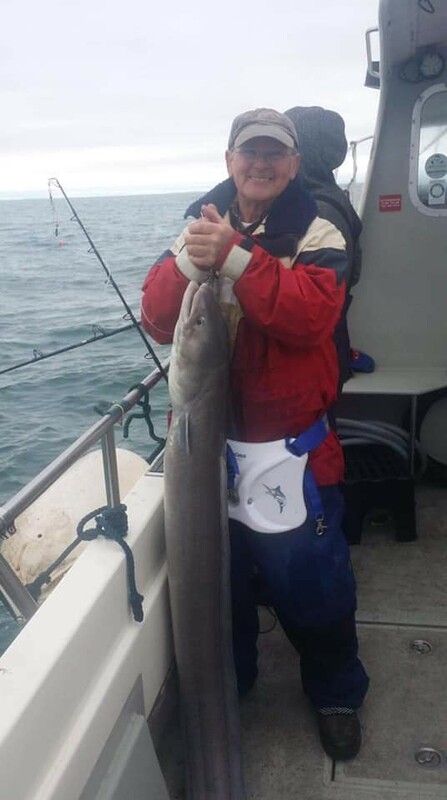 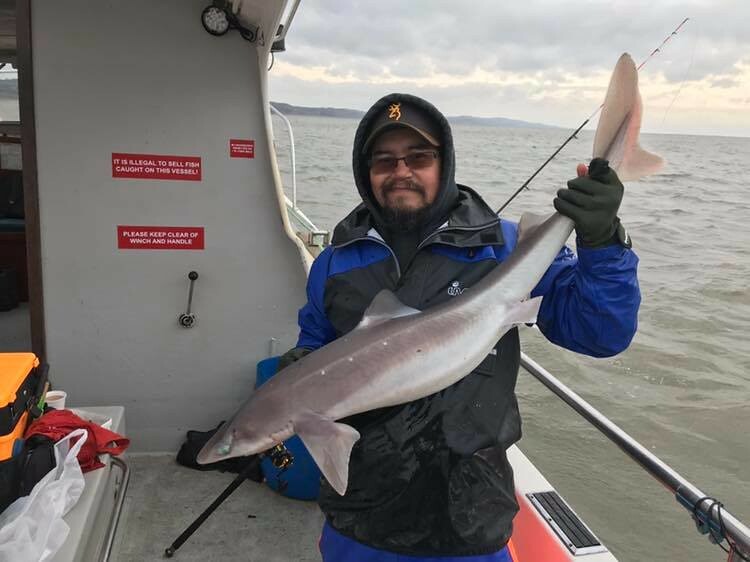 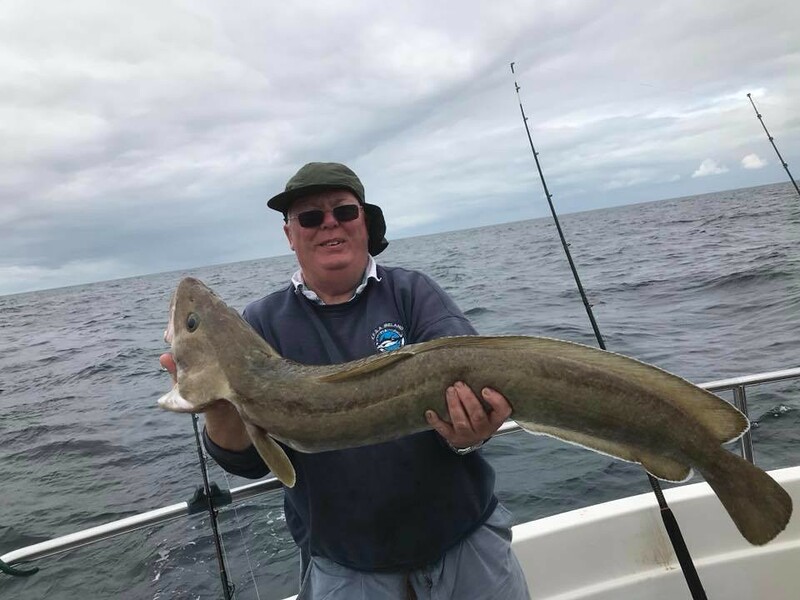 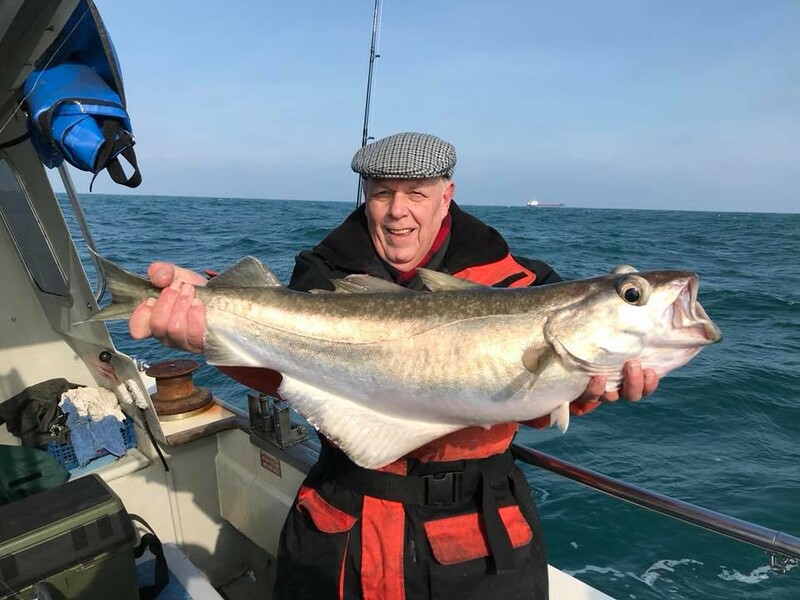 Ray pictured with a very nice Smooth Hound of 12lbs caught on Pegasus during the day Species League match. 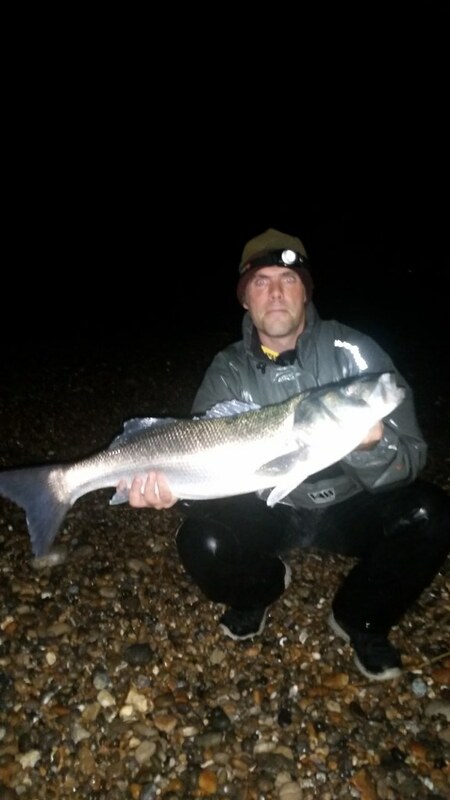 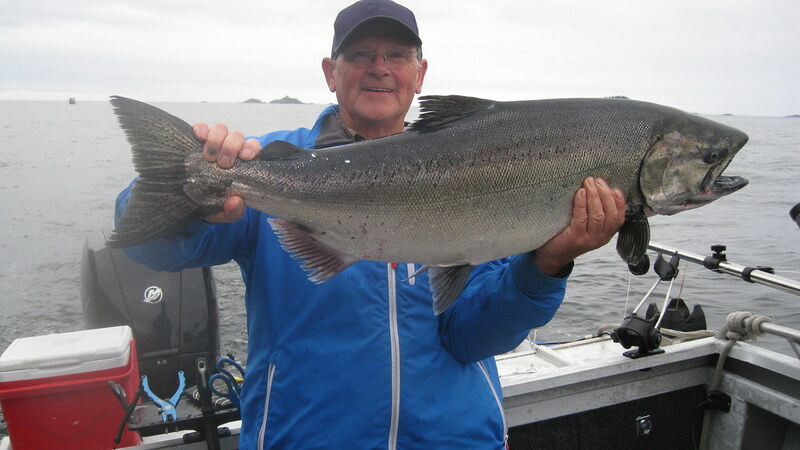 Michael Shipway with a new LRSAC boat record Smooth Hound of 16lbs 2ozs caught on Pegasus. 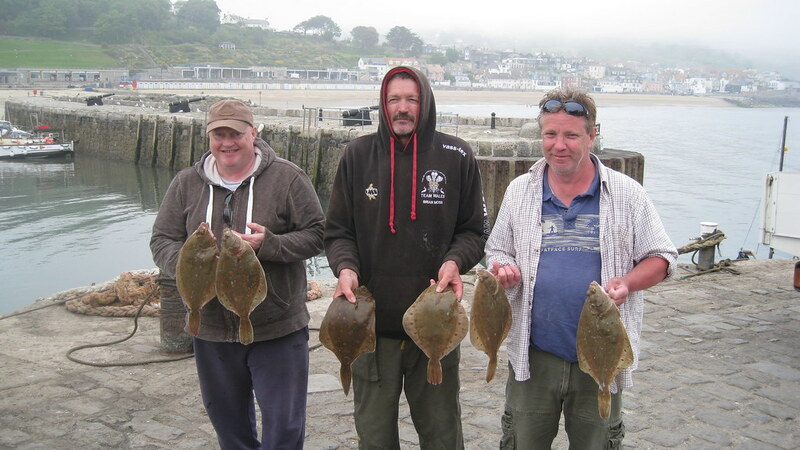 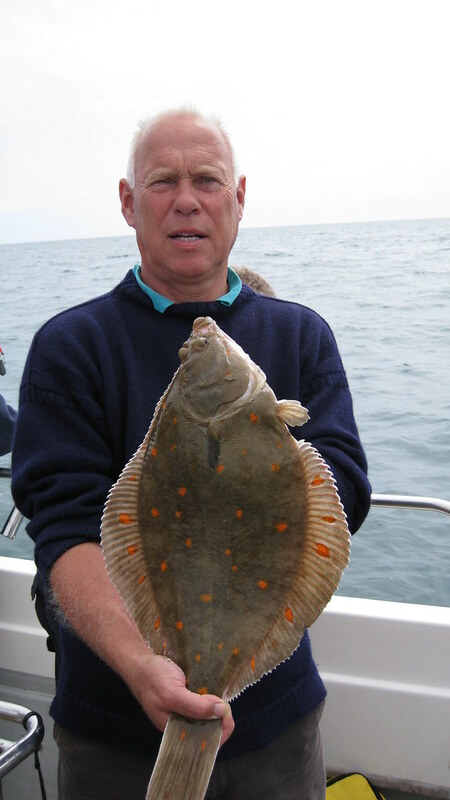 The fish also wins Michael an Angling Trust Specimen Bronze award.